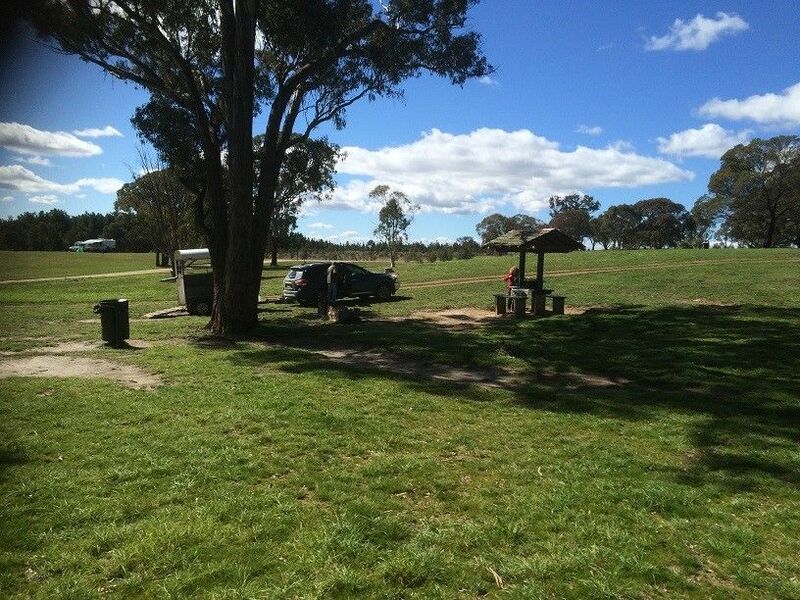 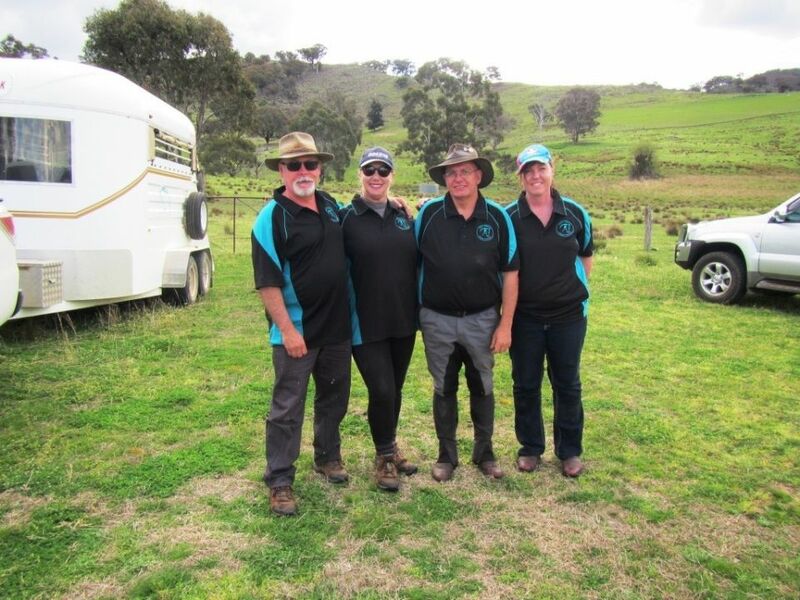 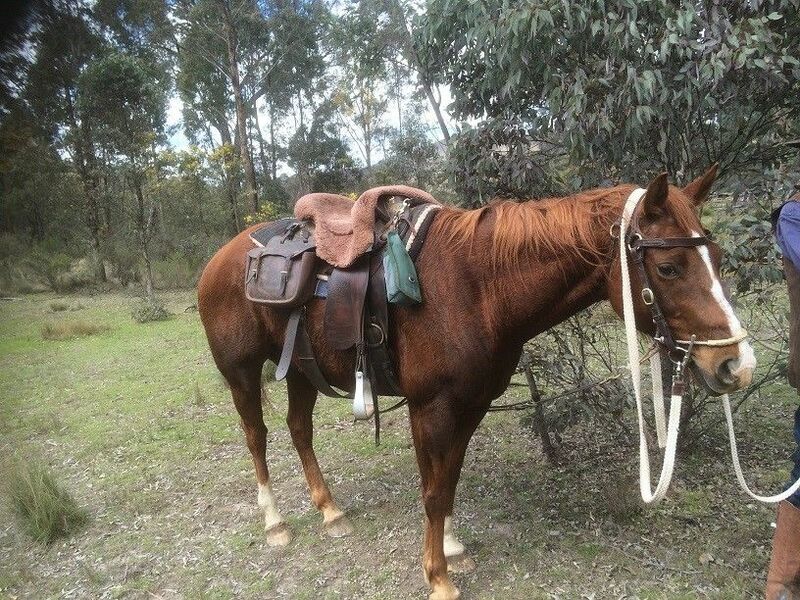 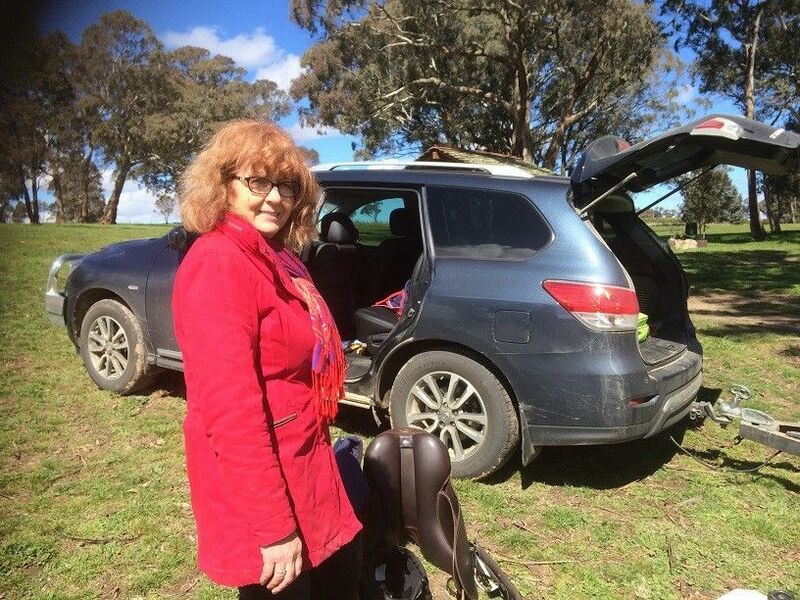 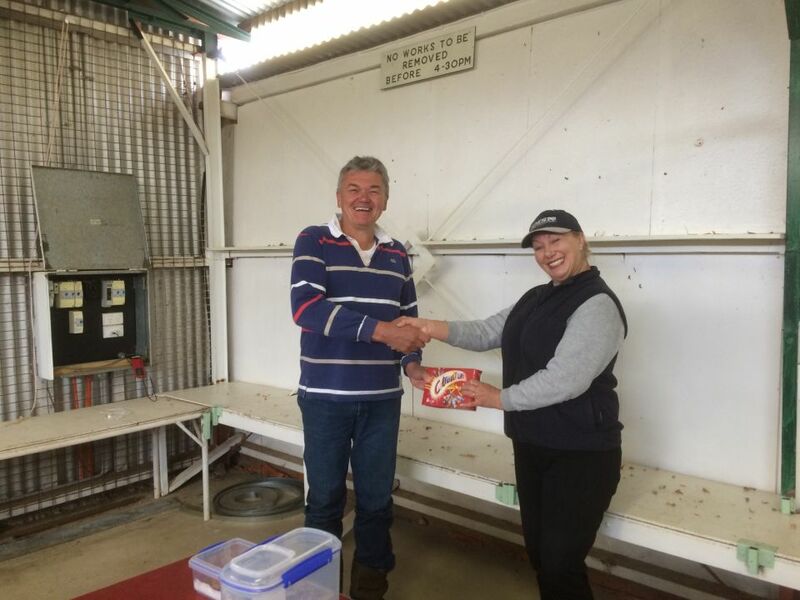 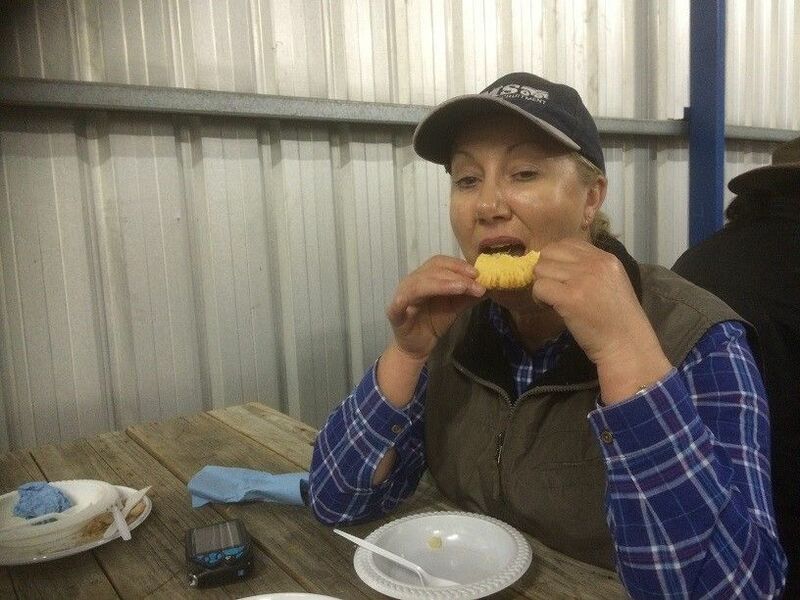 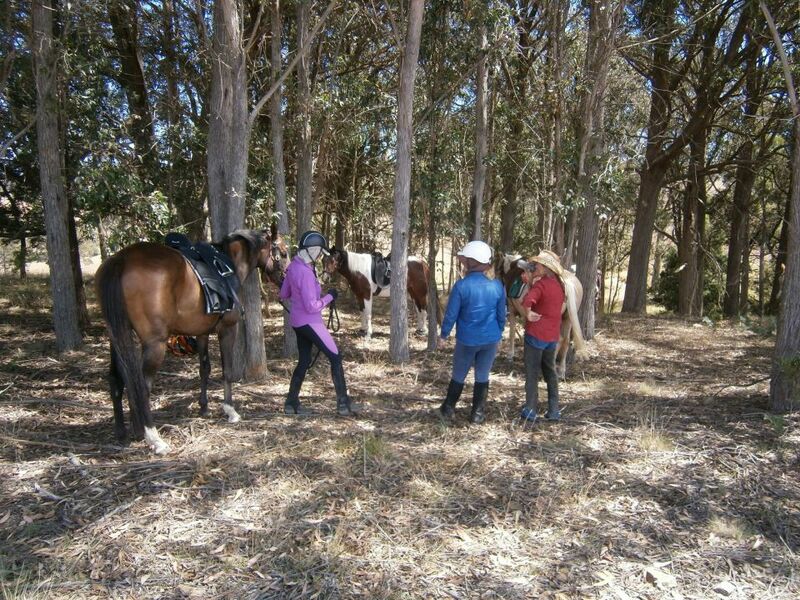 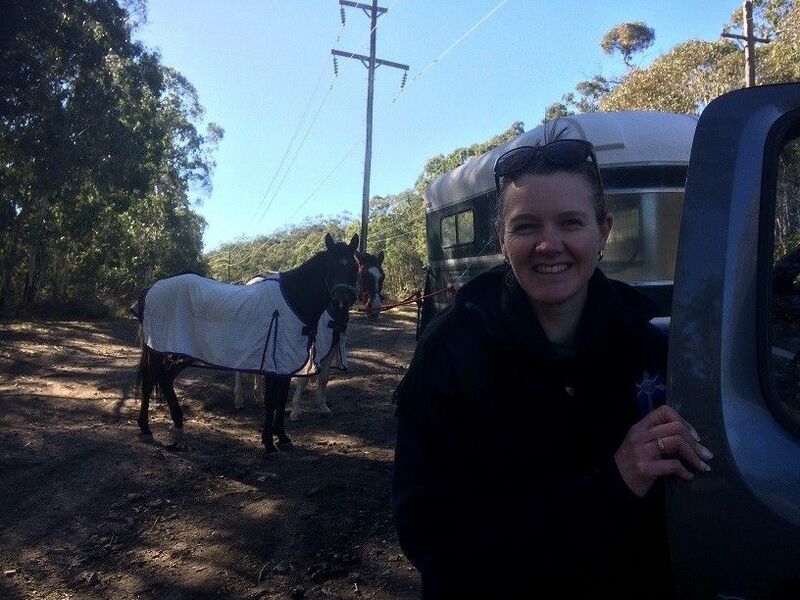 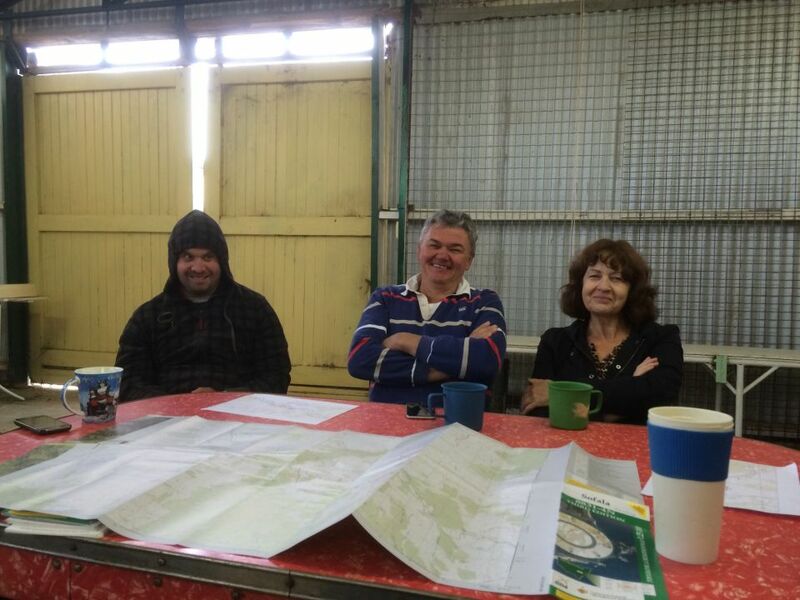 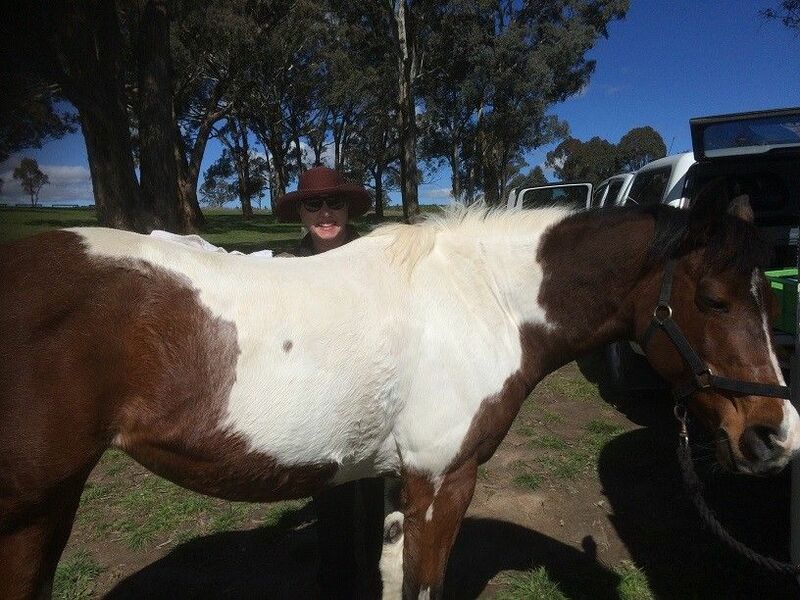 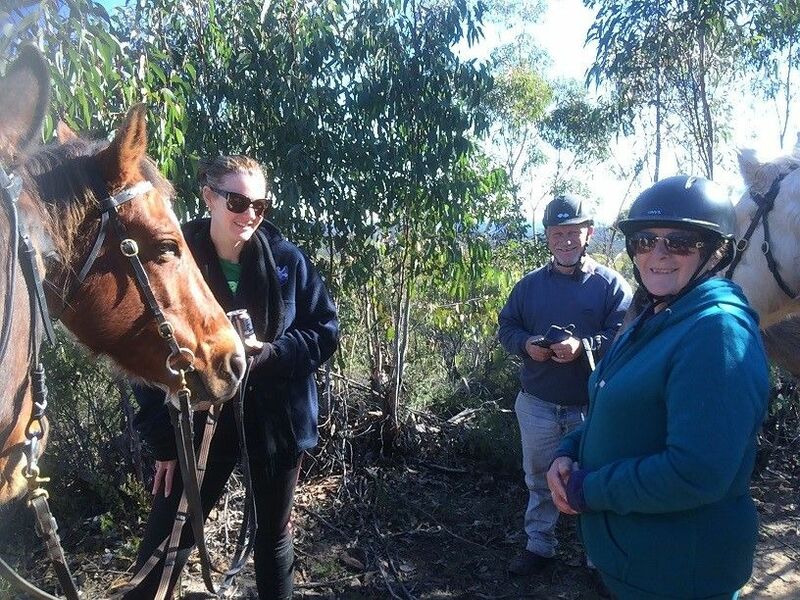 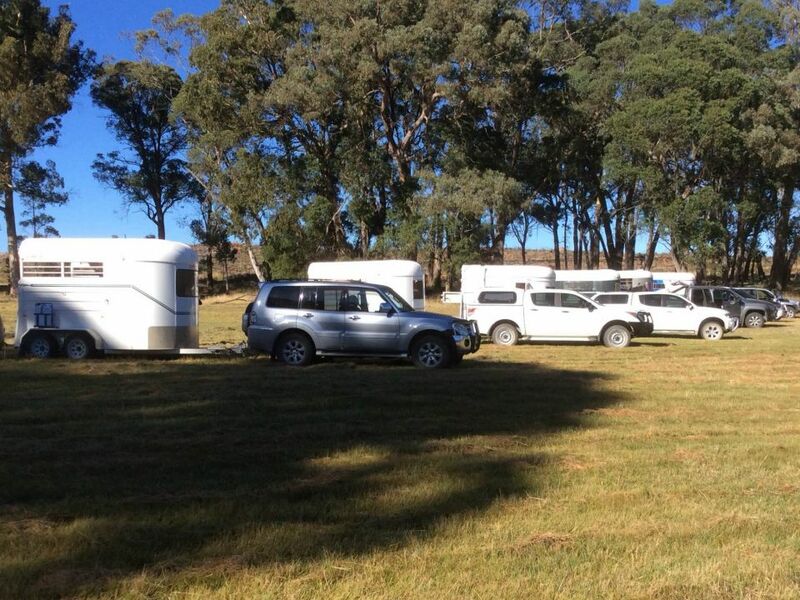 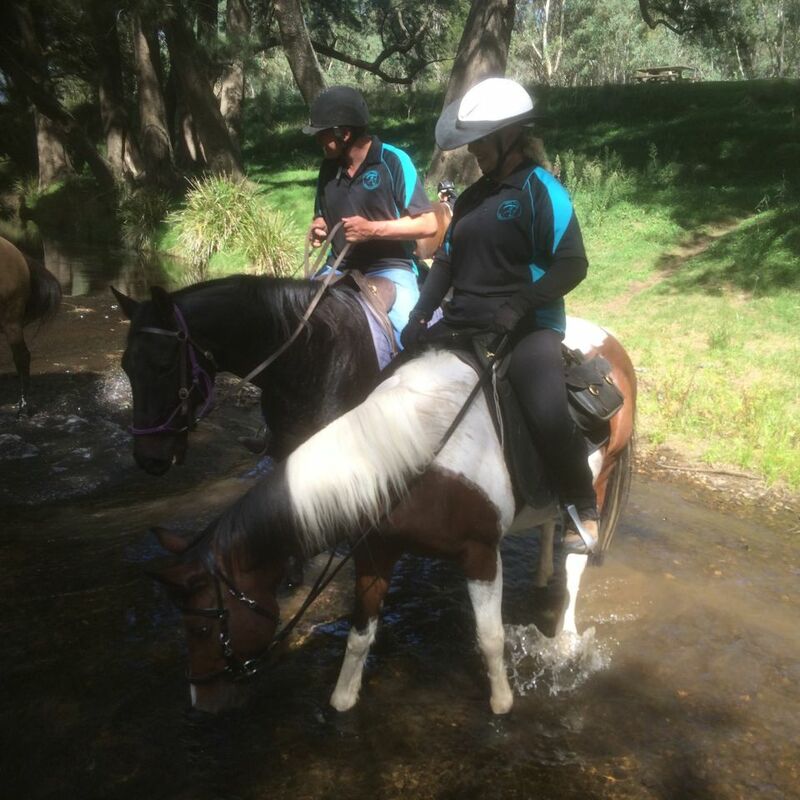 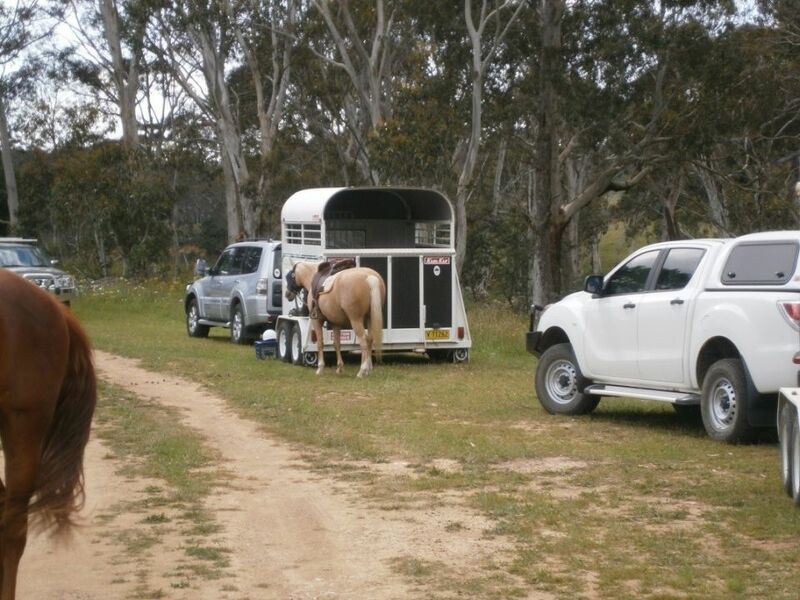 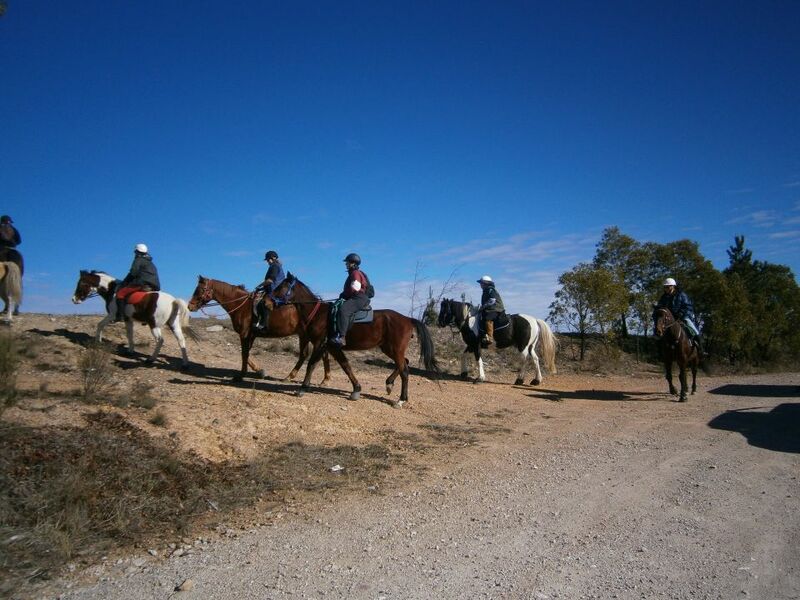 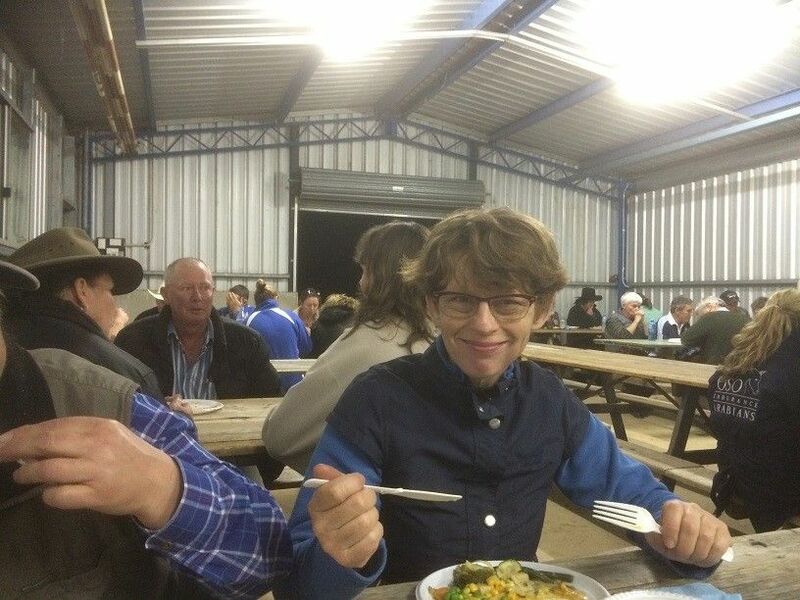 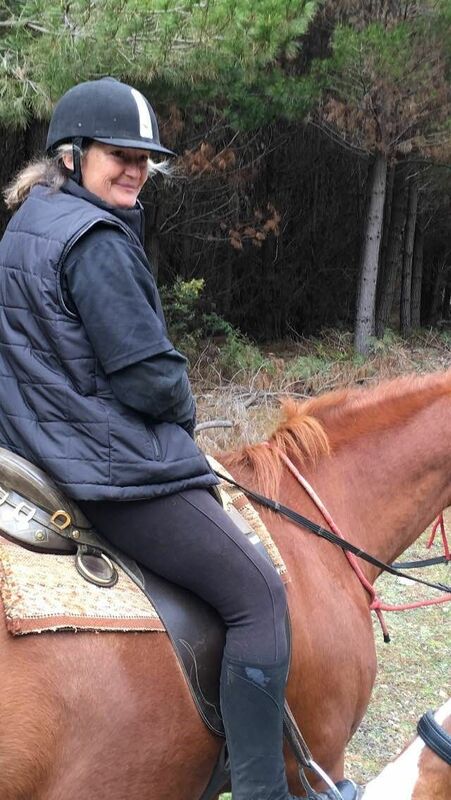 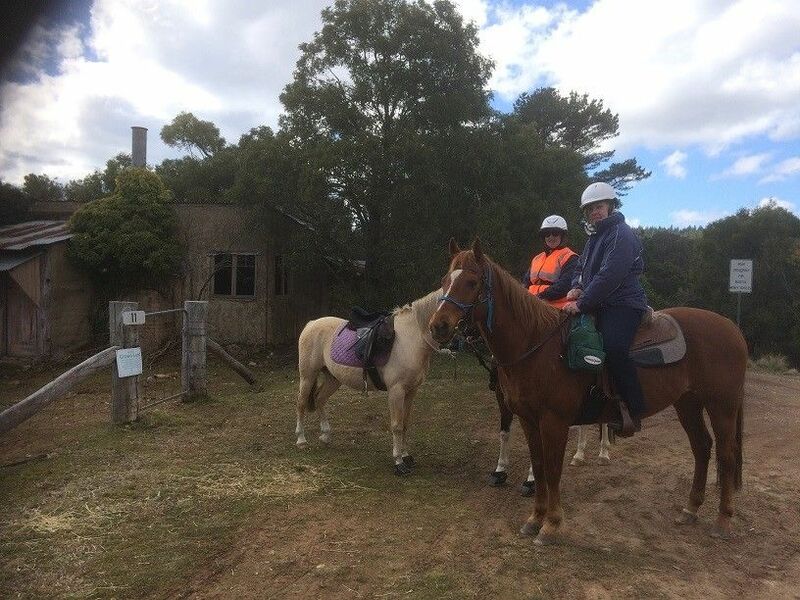 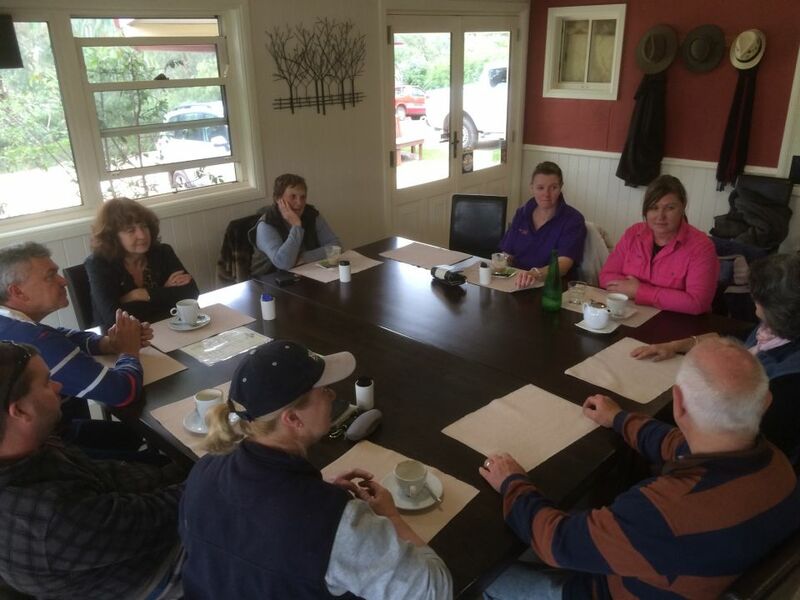 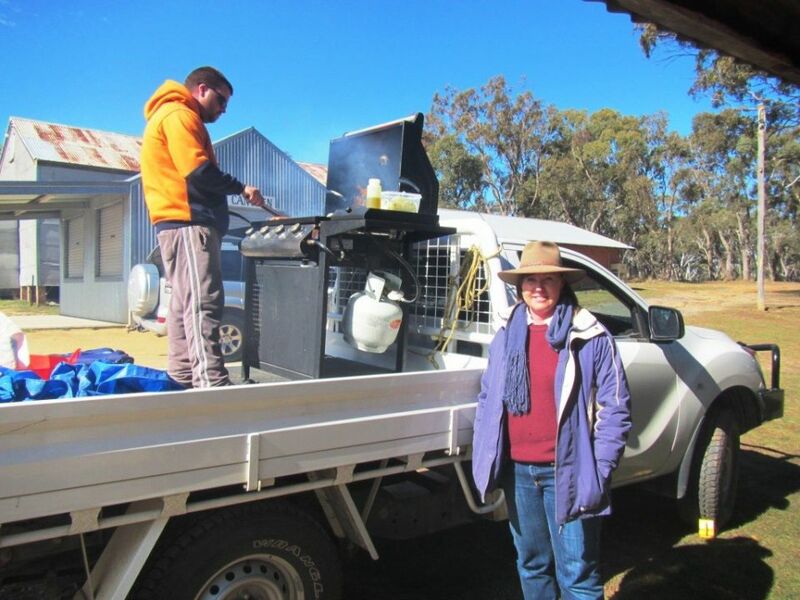 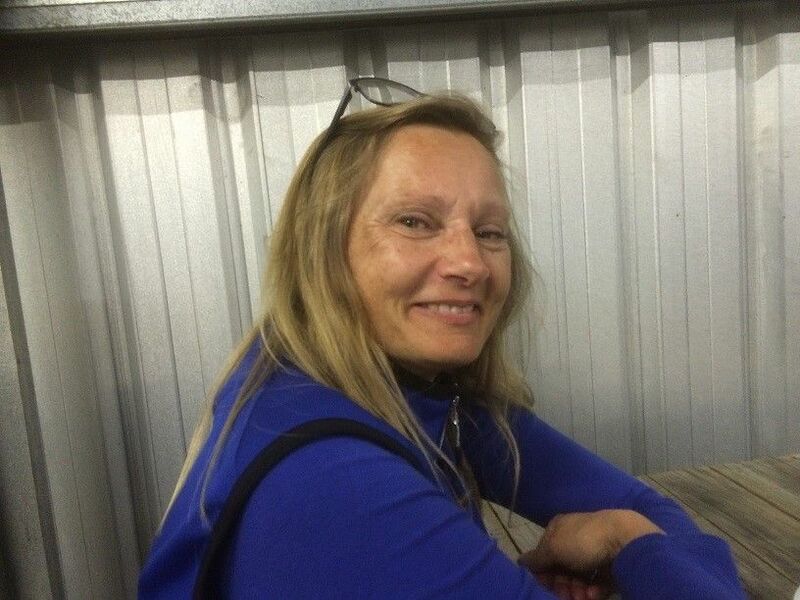 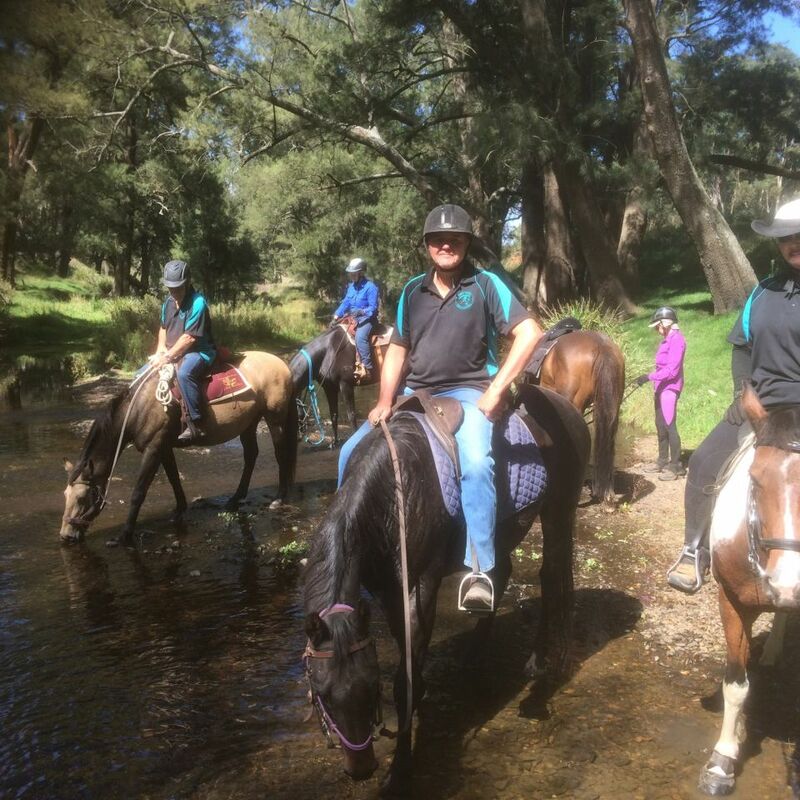 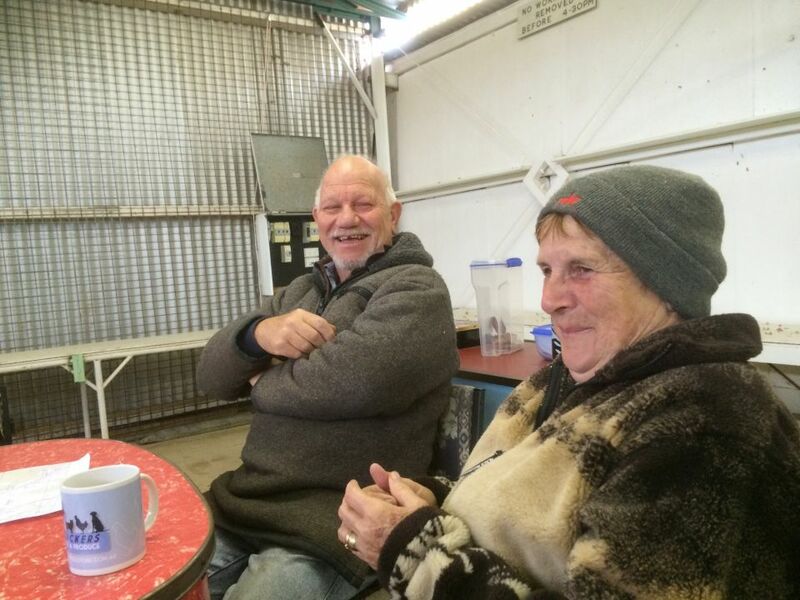 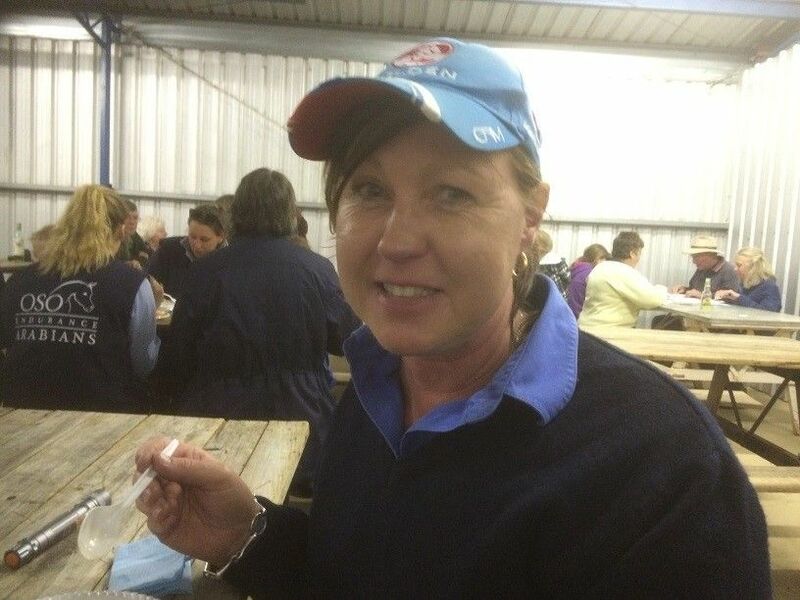 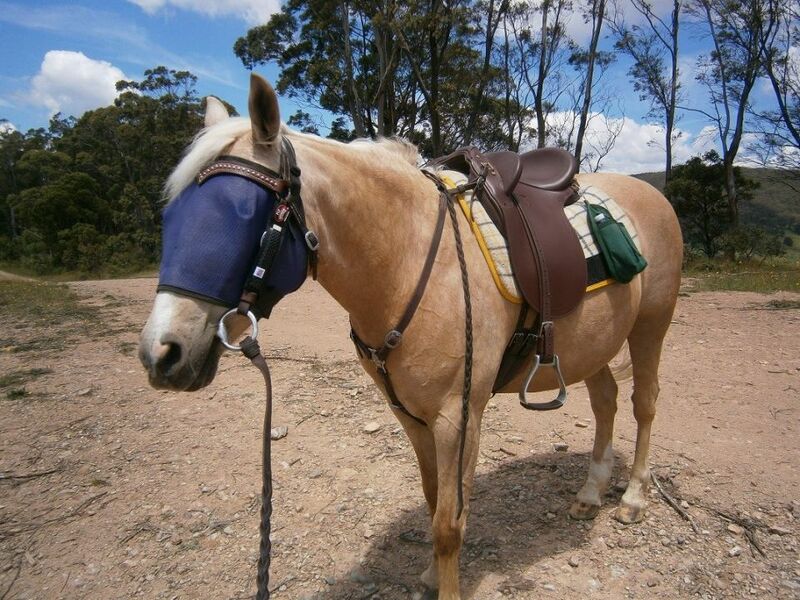 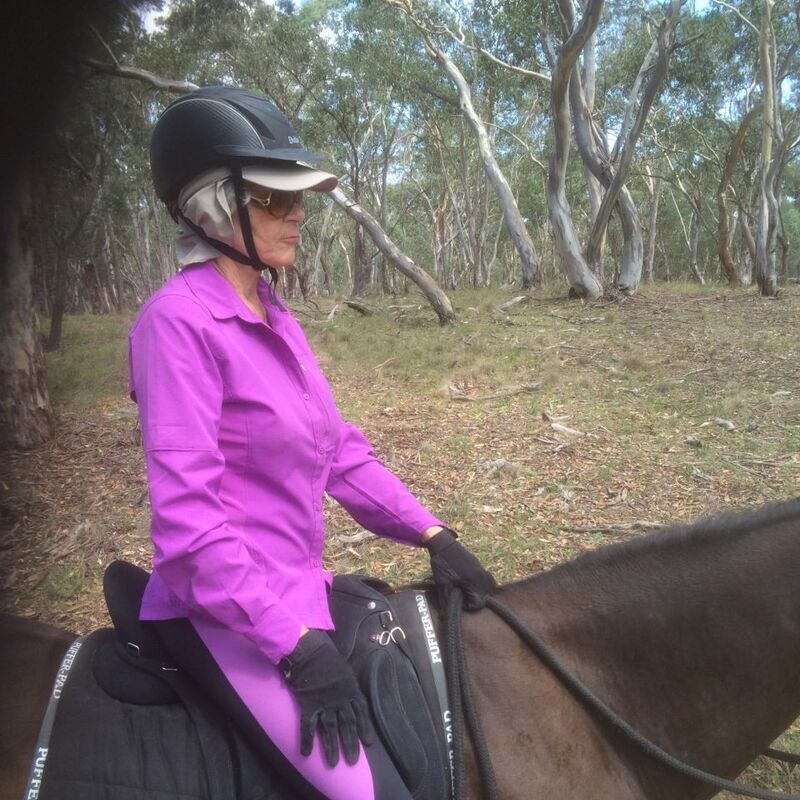 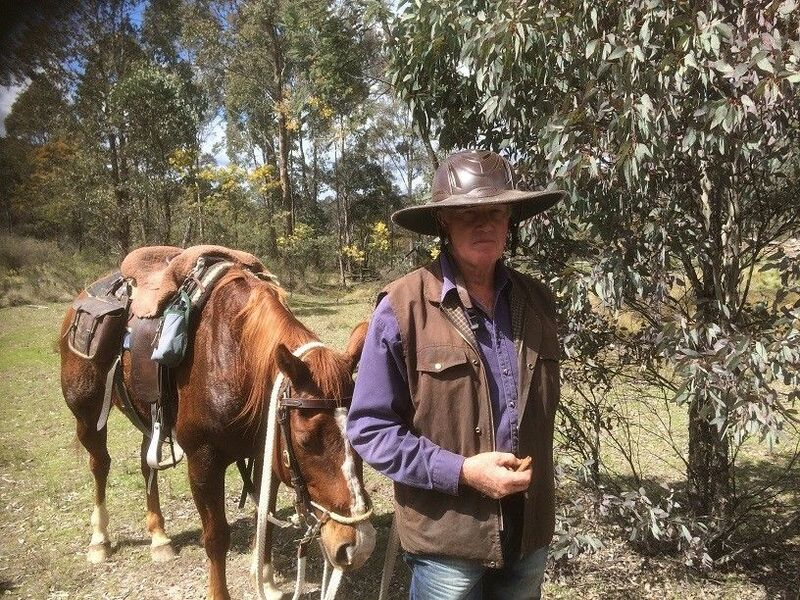 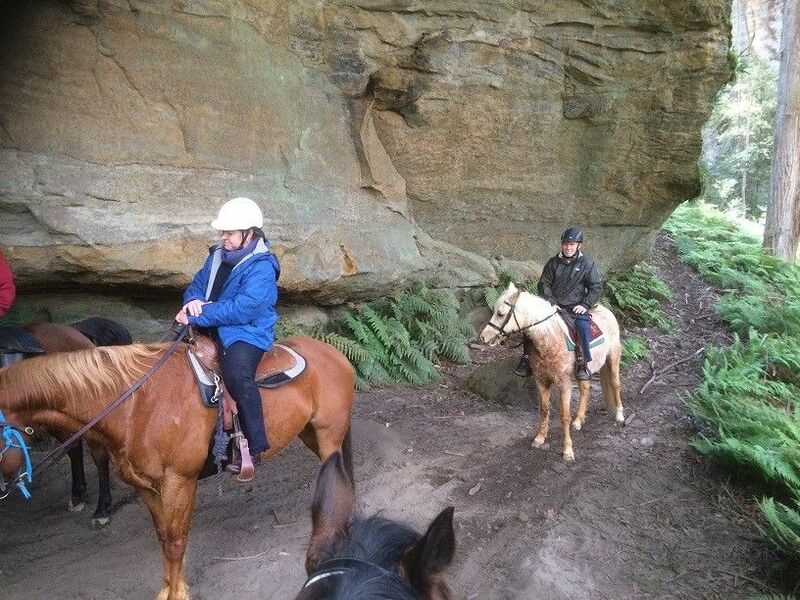 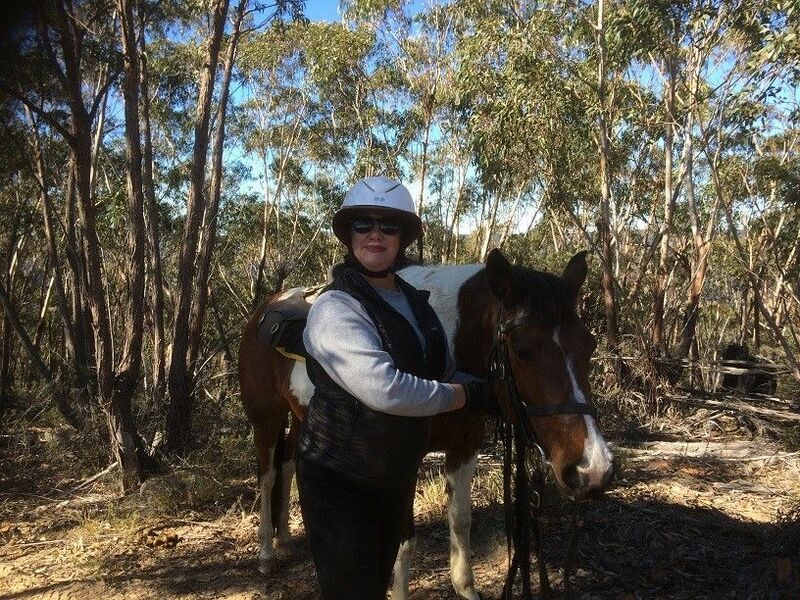 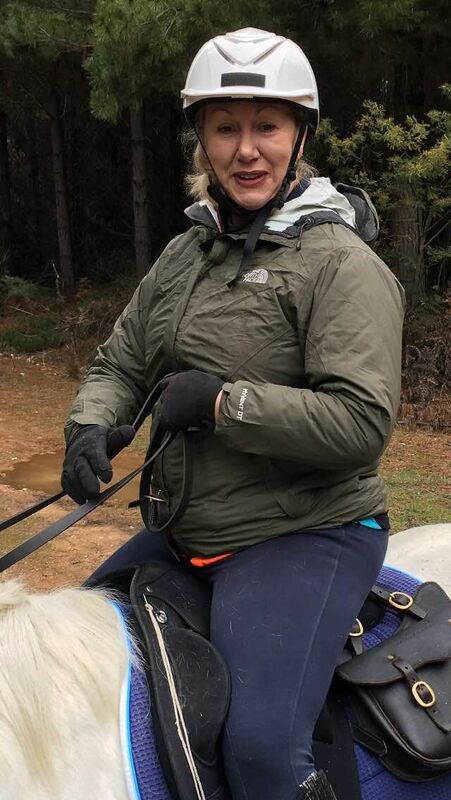 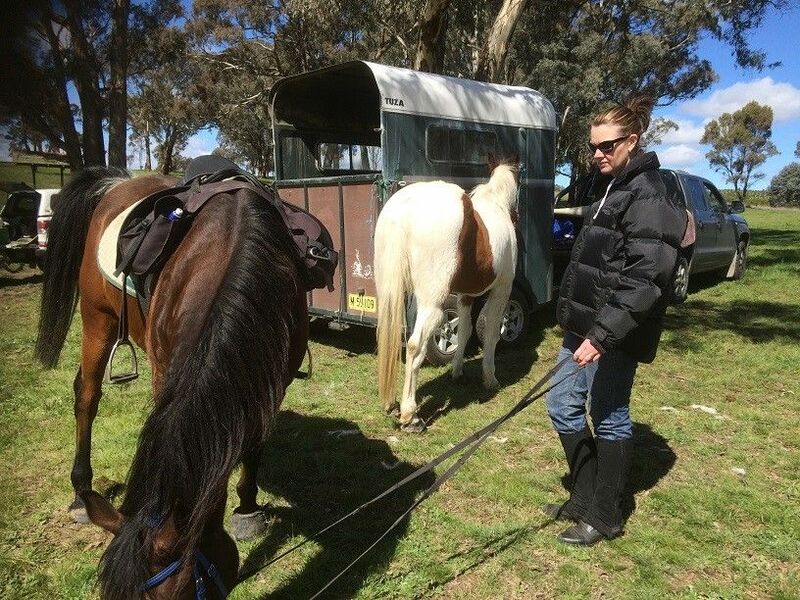 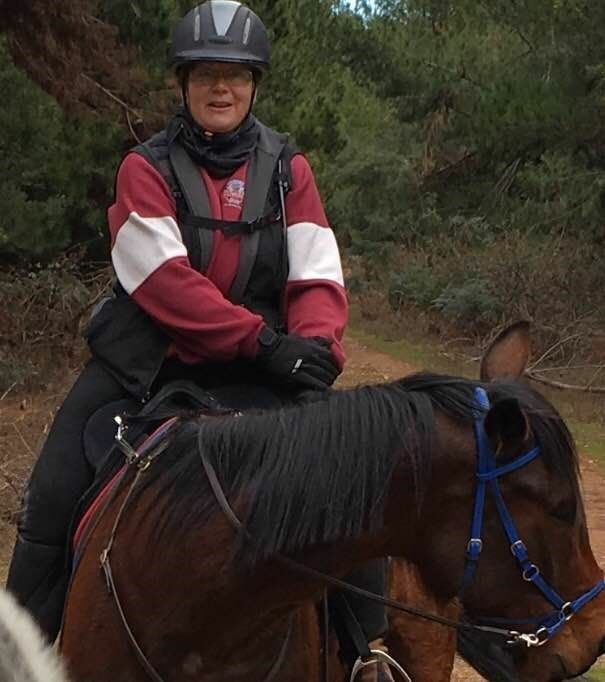 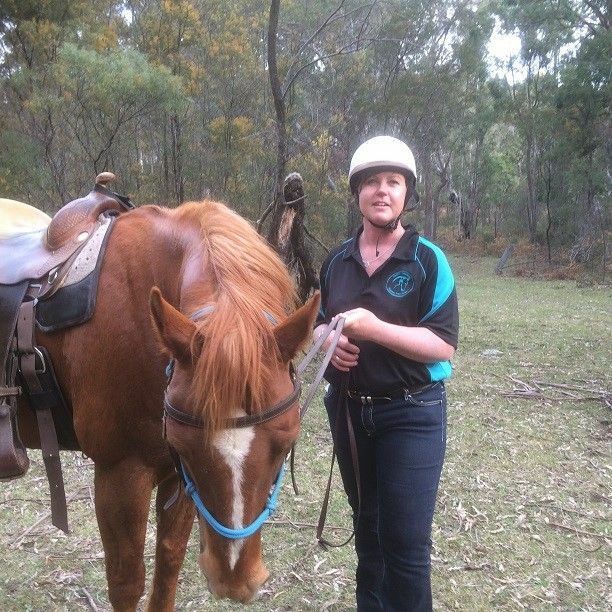 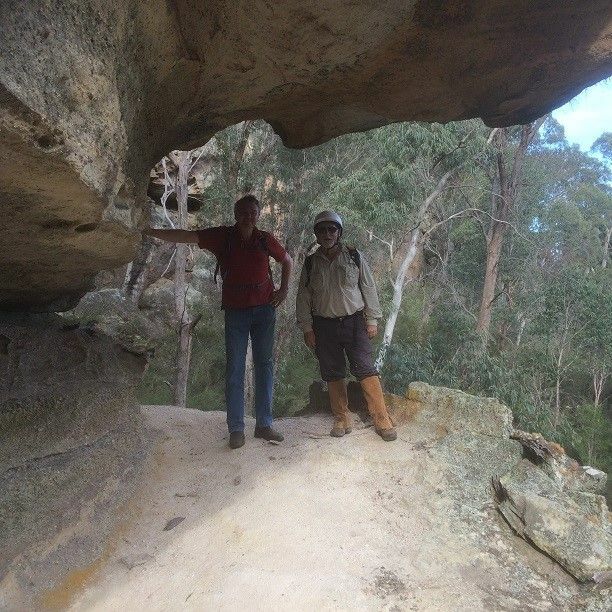 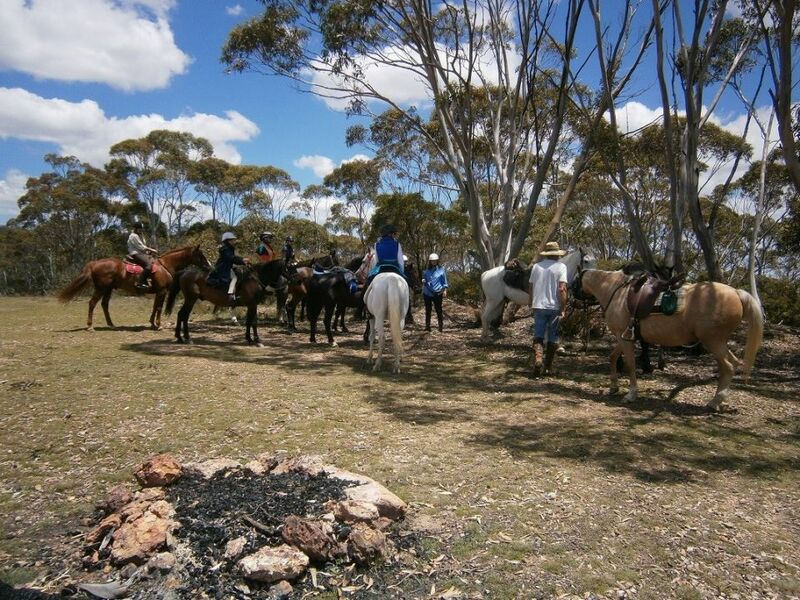 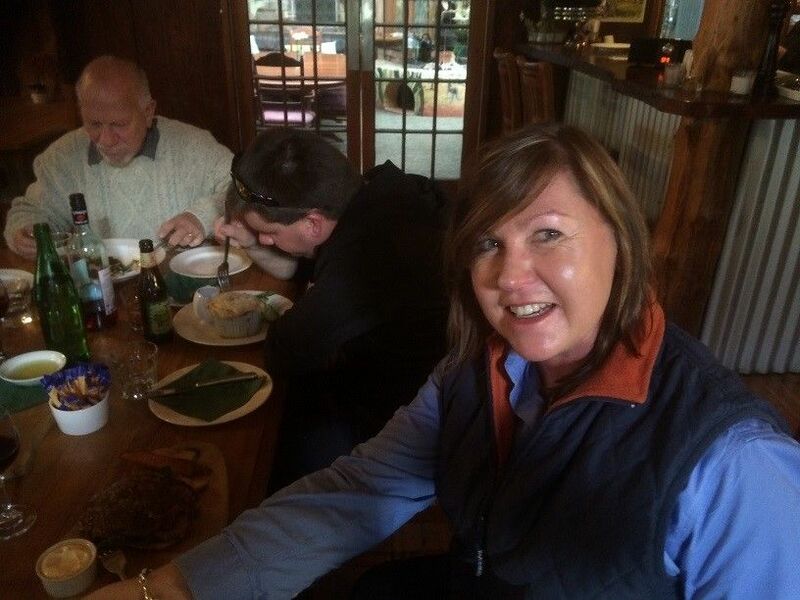 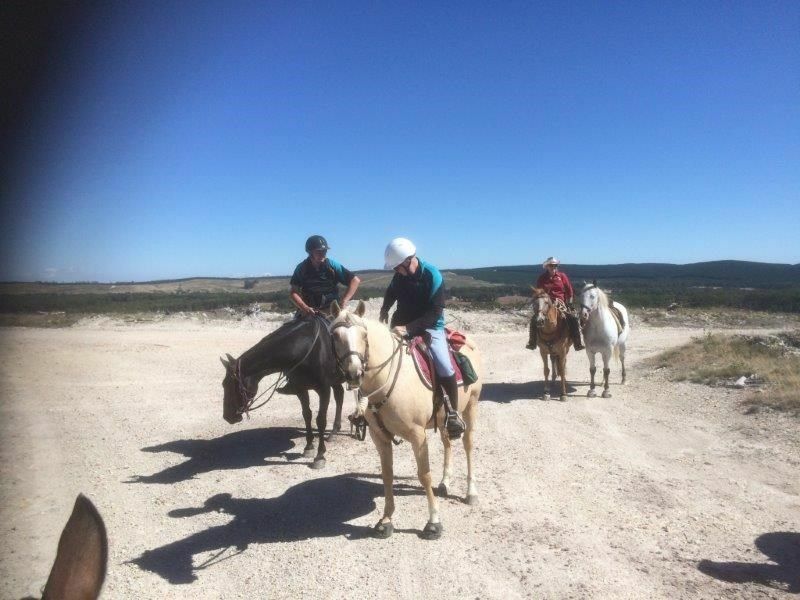 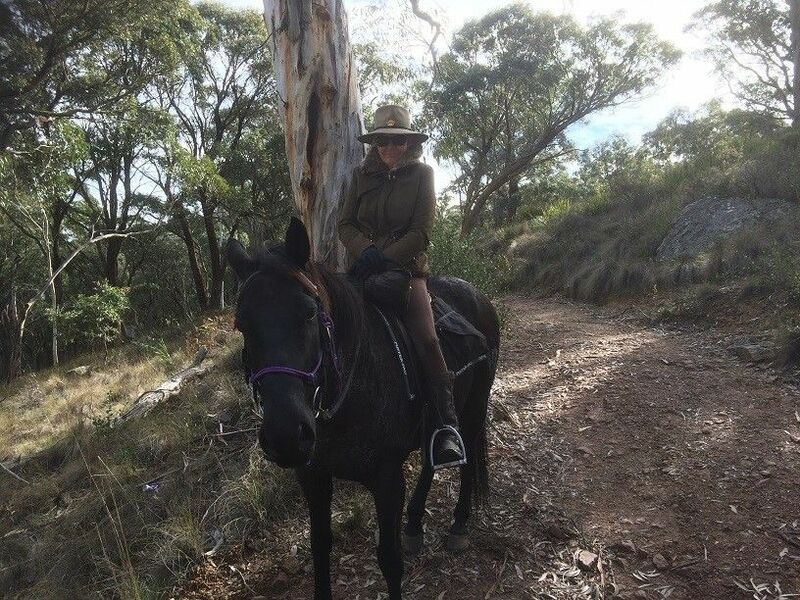 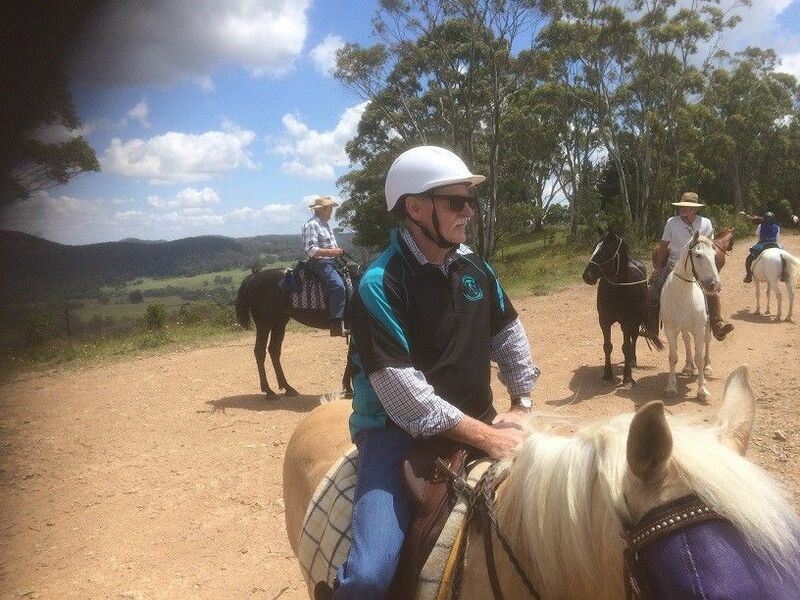 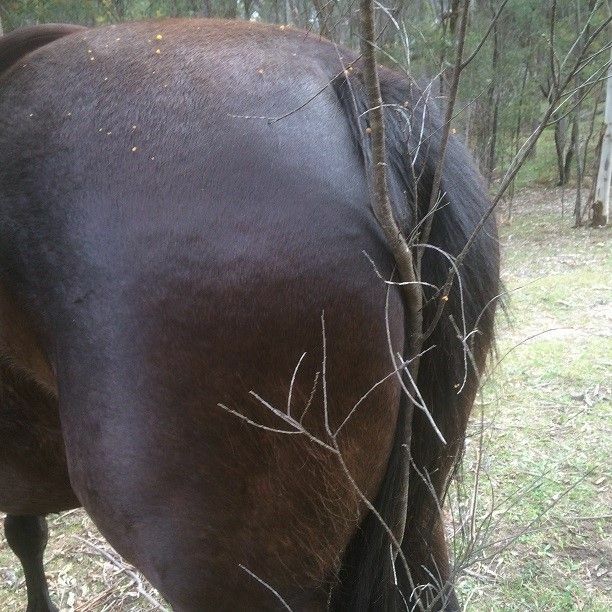 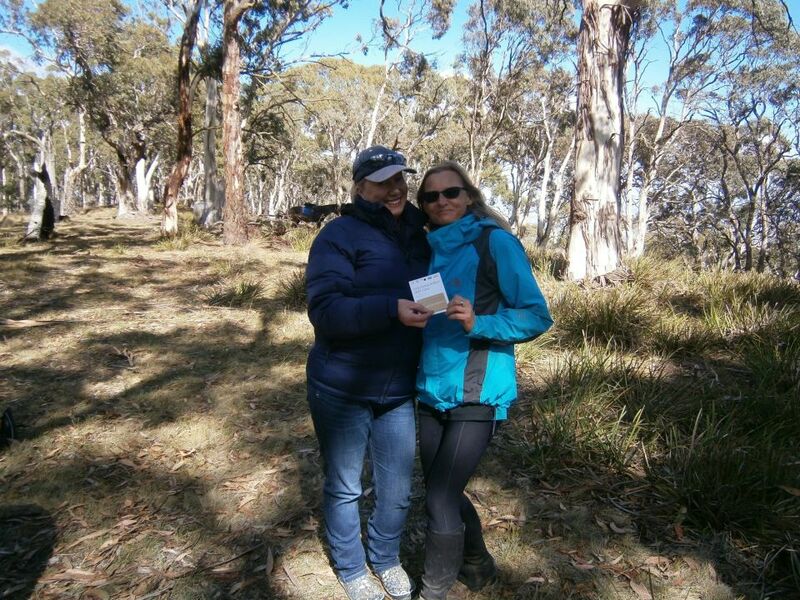 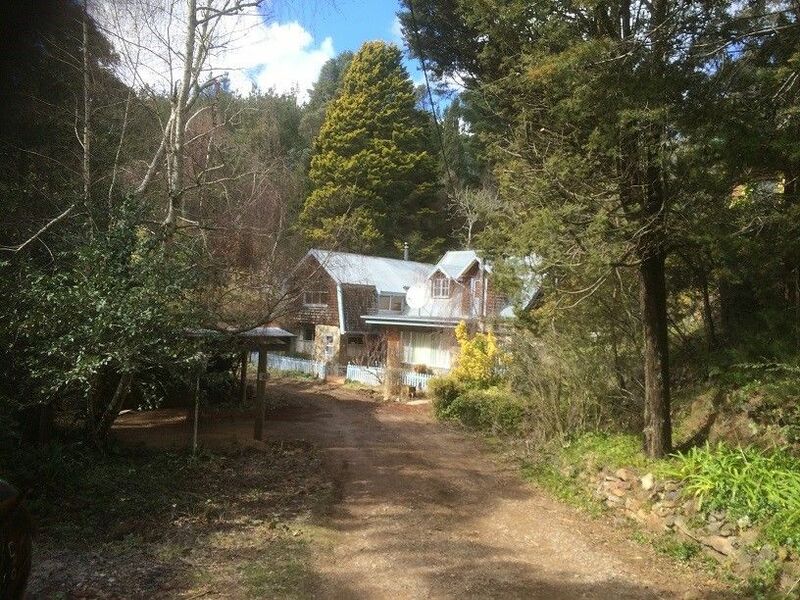 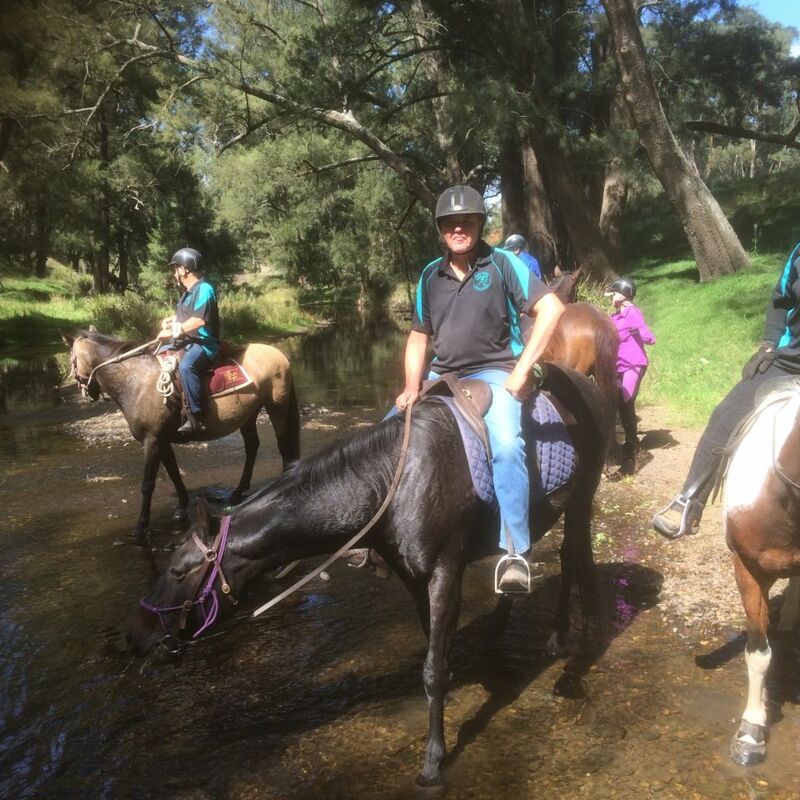 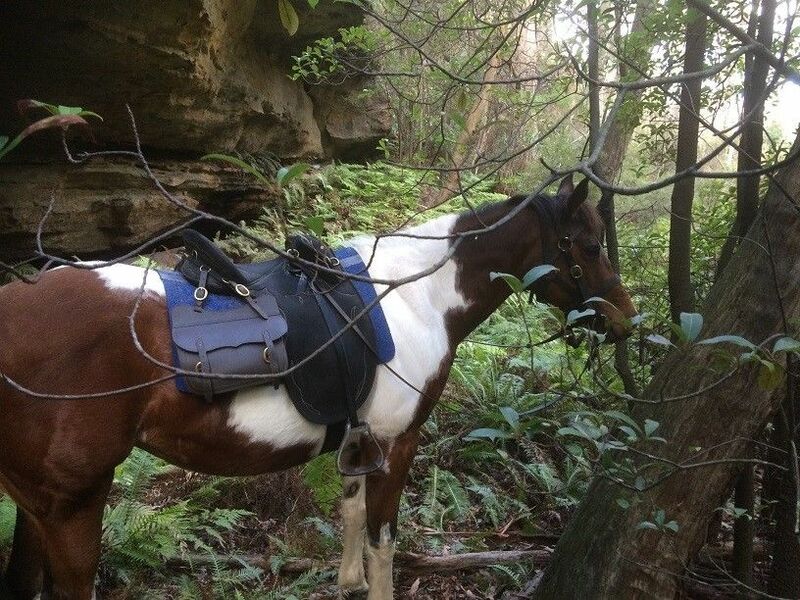 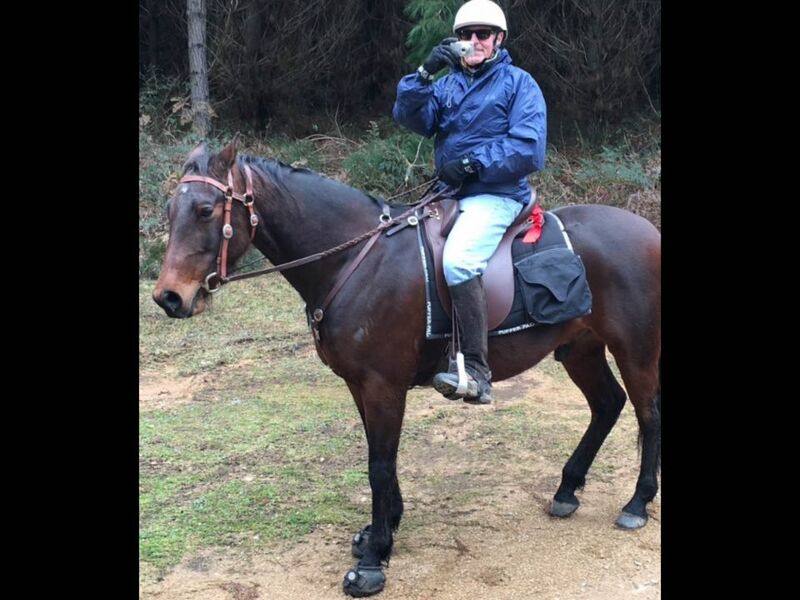 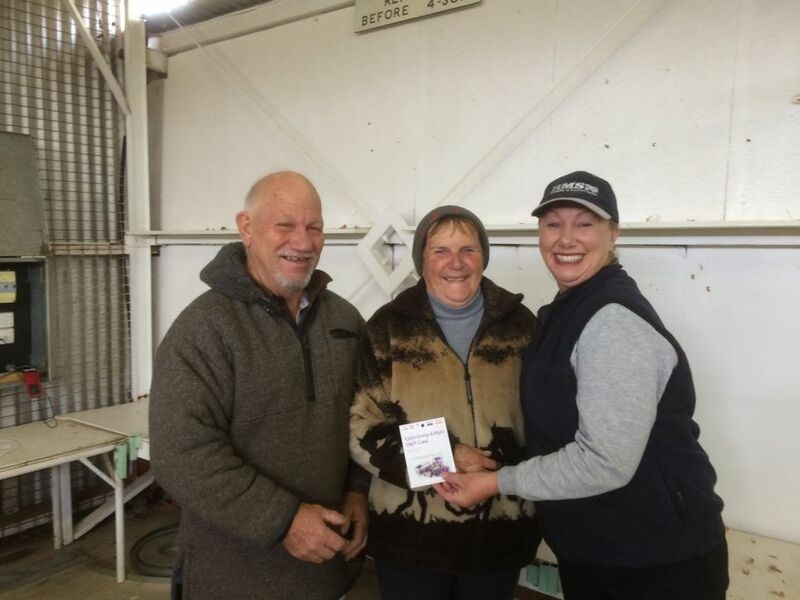 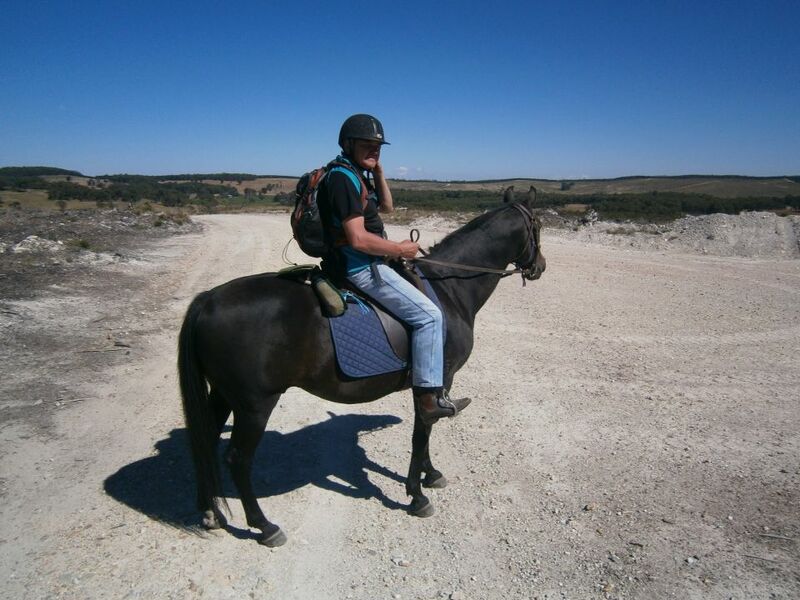 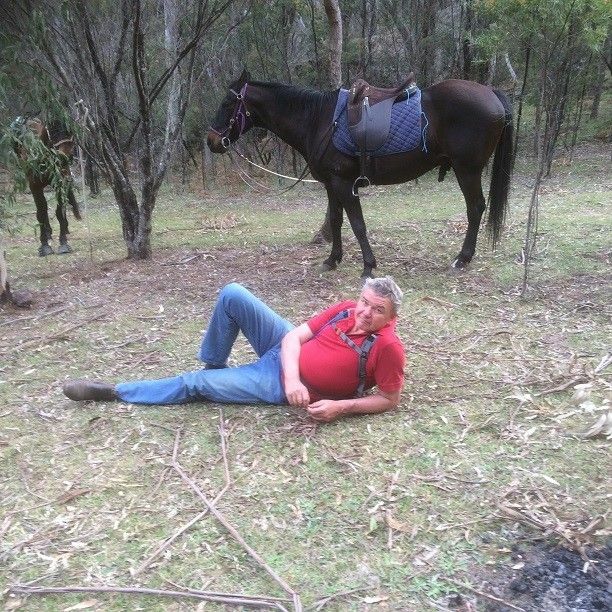 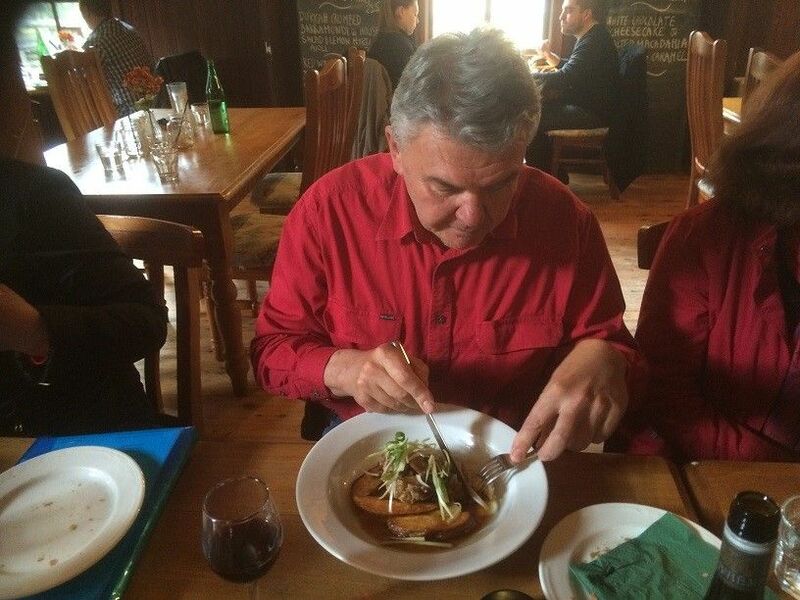 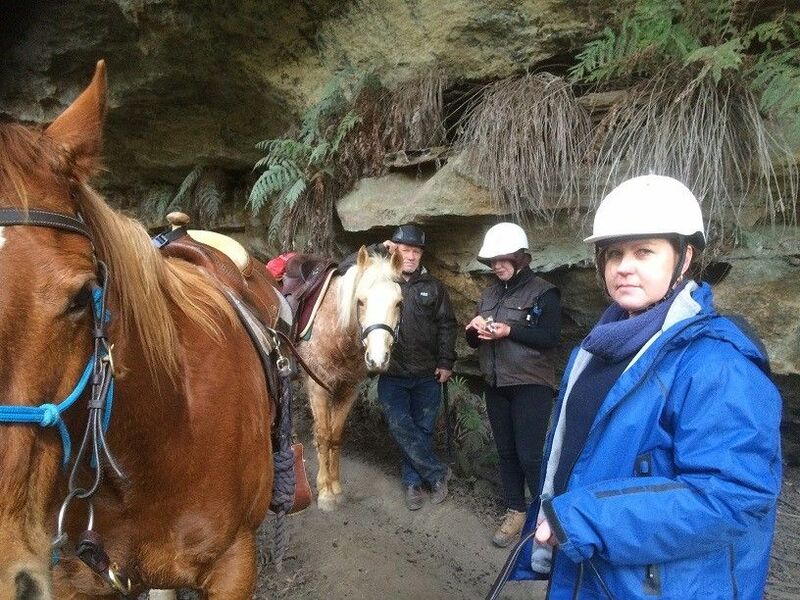 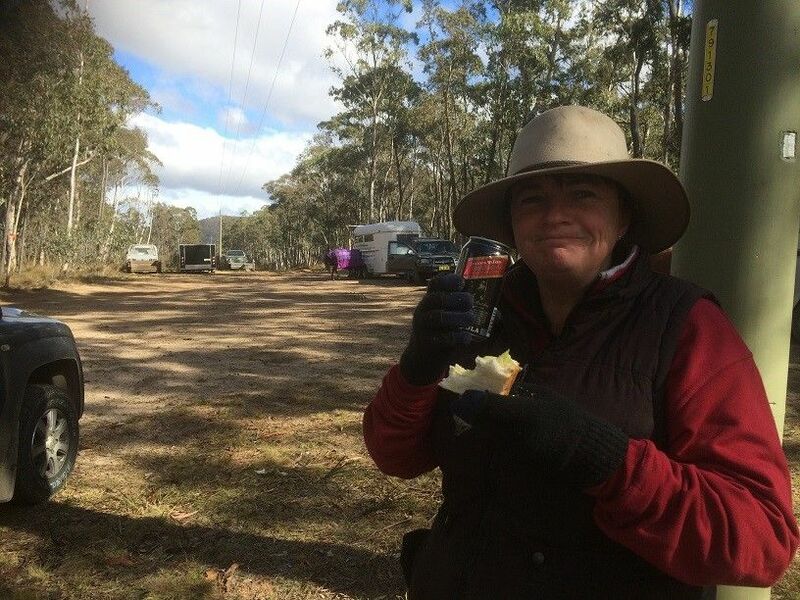 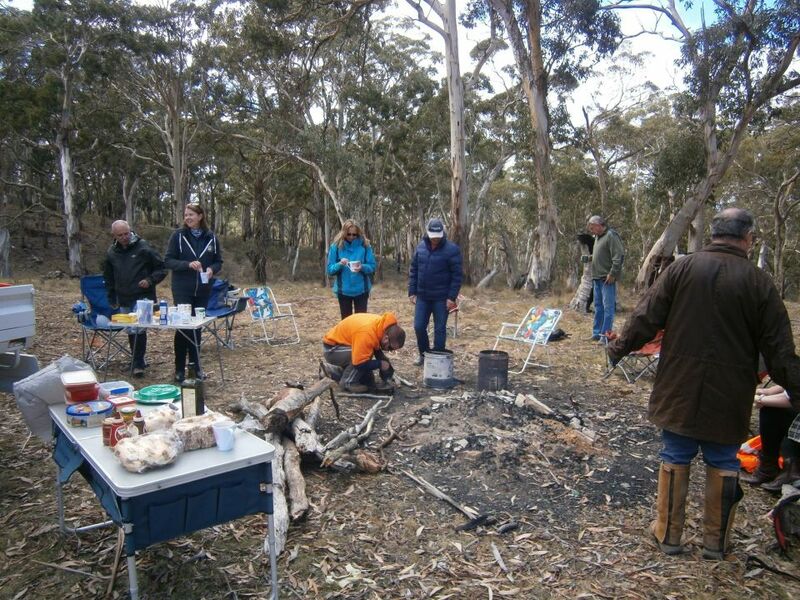 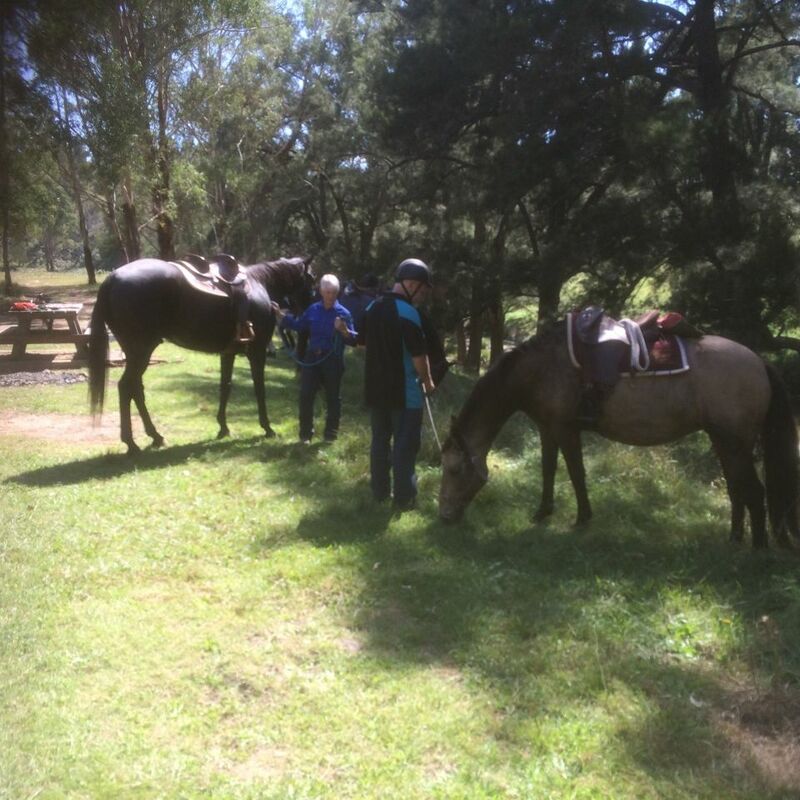 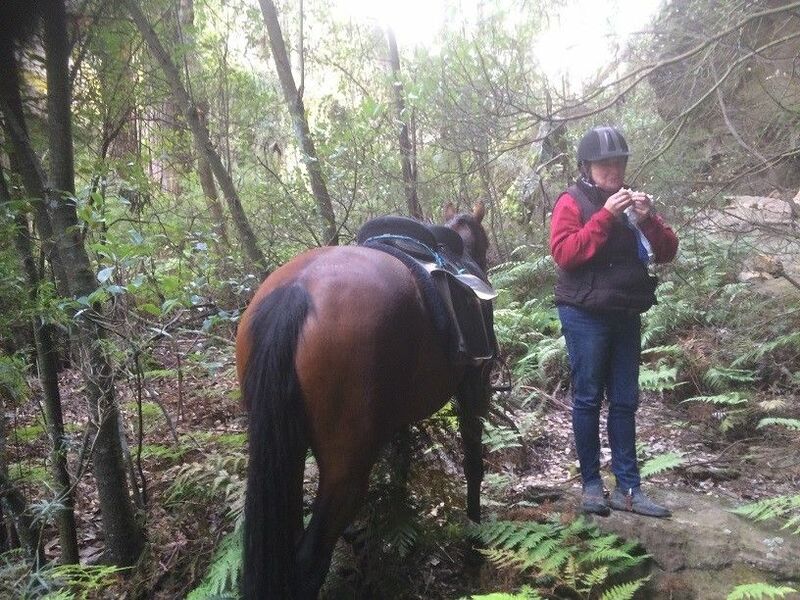 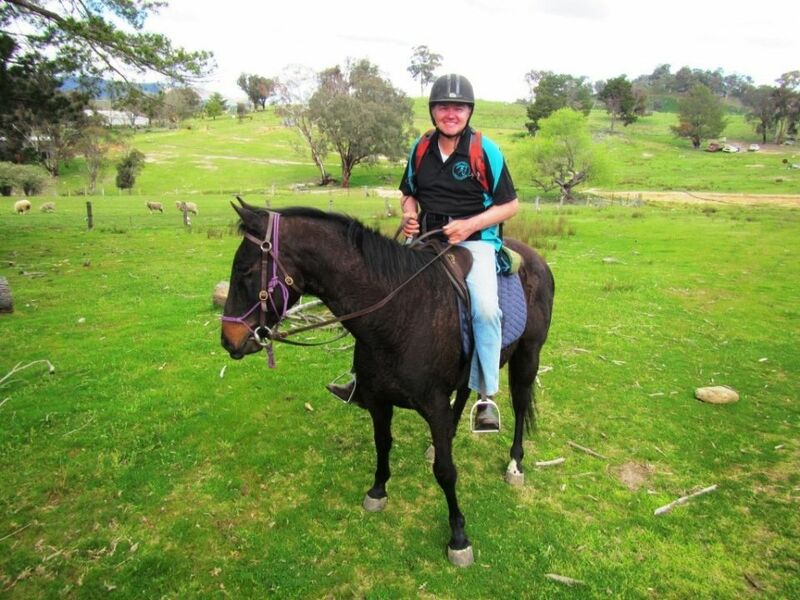 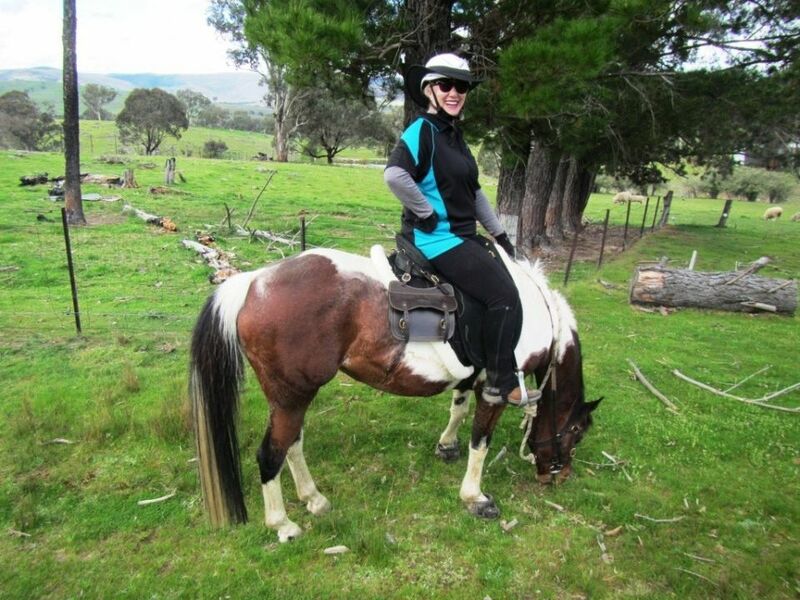 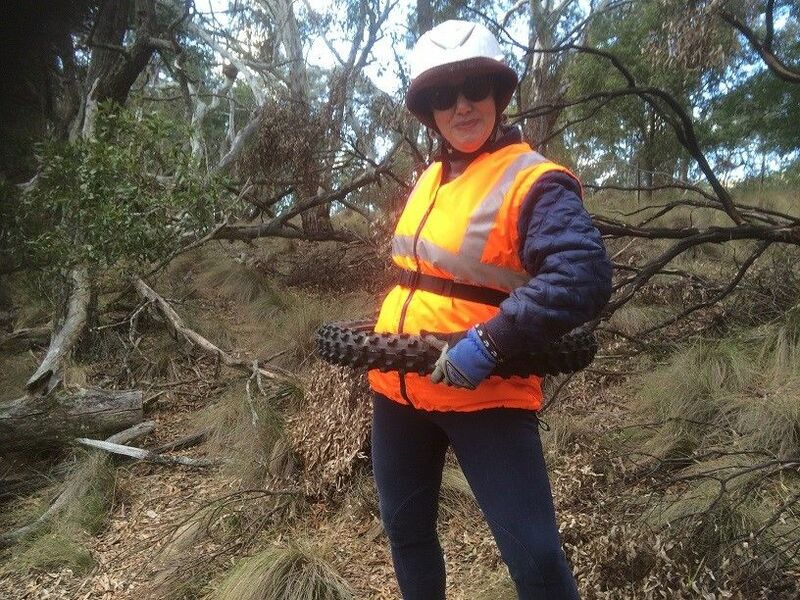 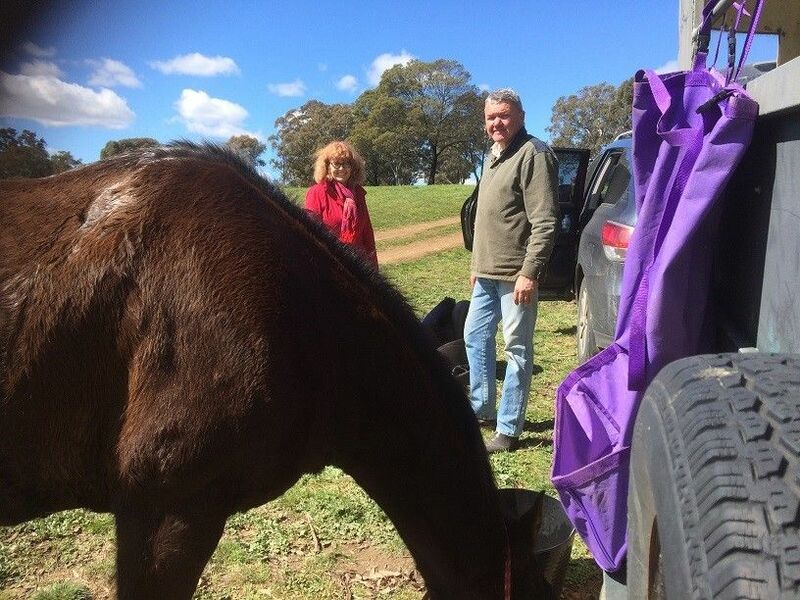 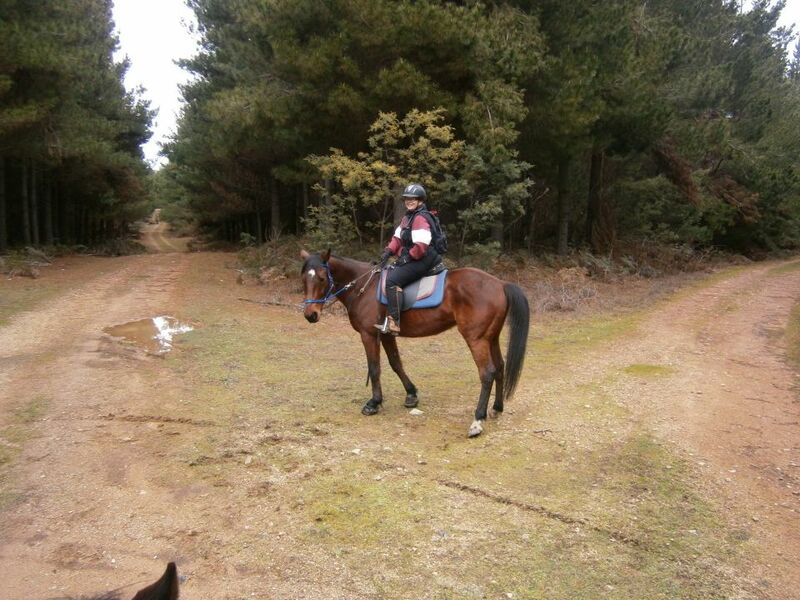 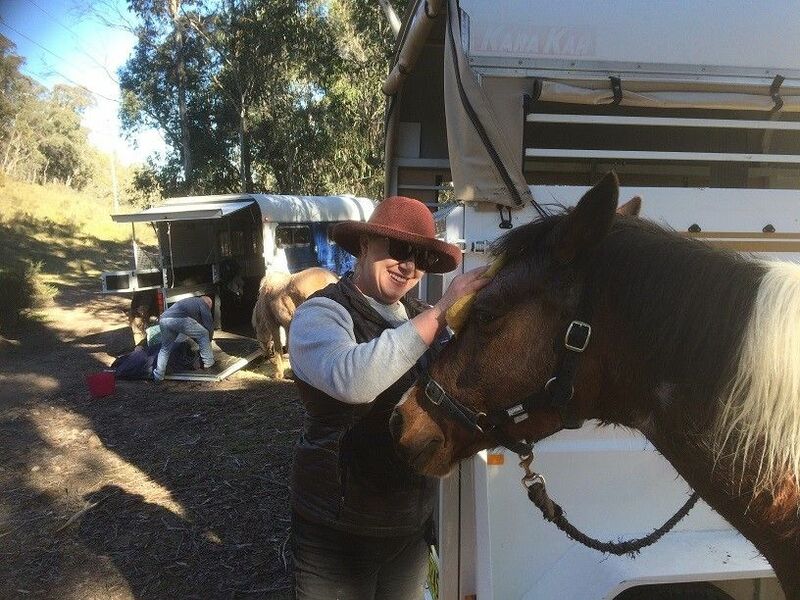 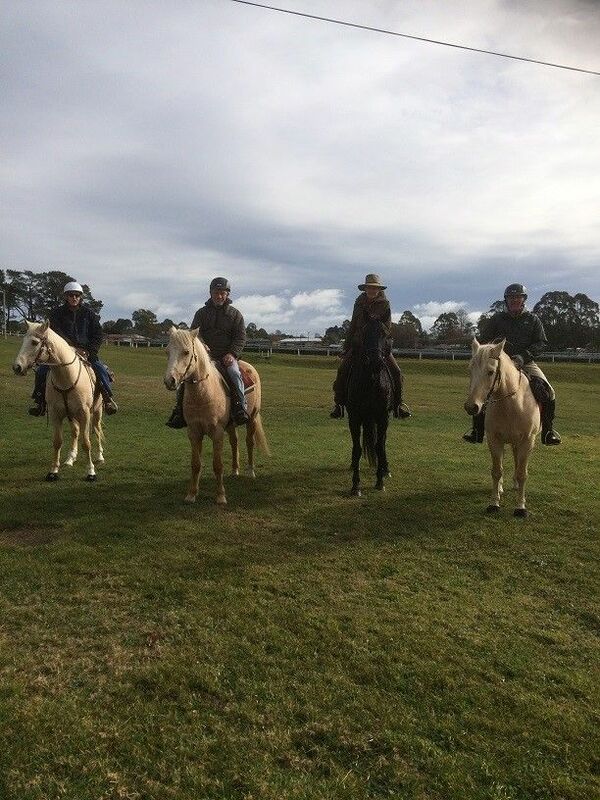 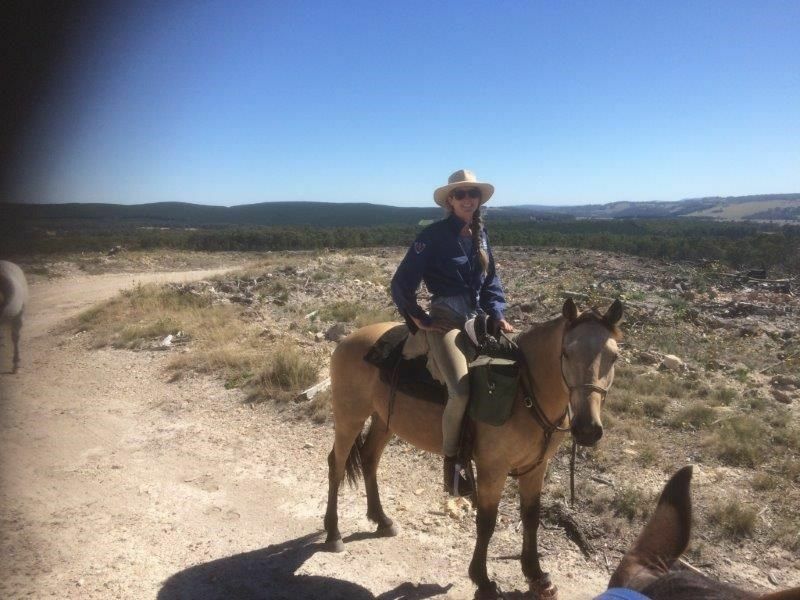 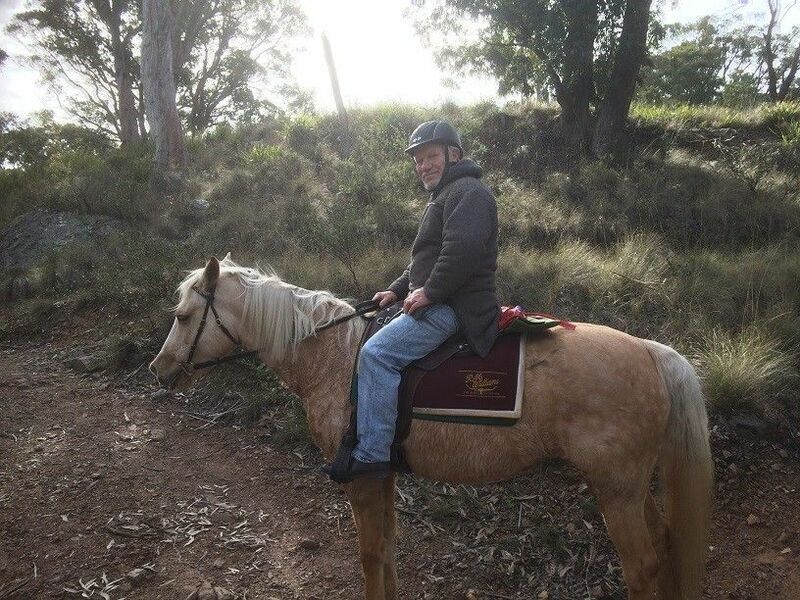 The Central Tablelands Regional Trail Riders Club is based in the Bathurst area. 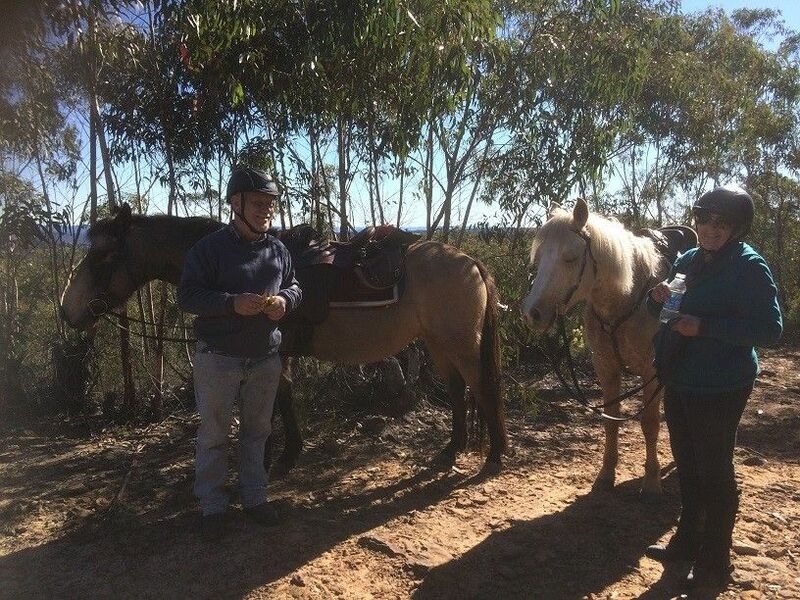 We ride once a month in various locations. 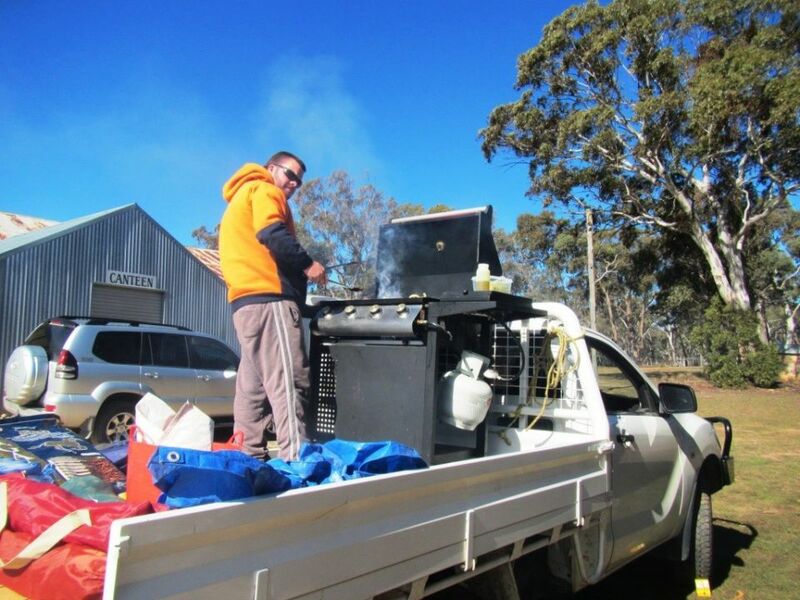 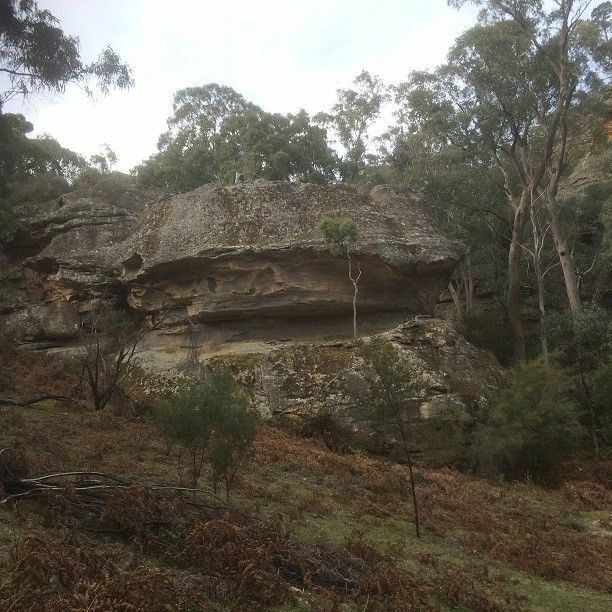 Our range is wide, extending from Sofala in the North, Oberon in the South, Bathurst to the West and the Blue Mountains in the East. 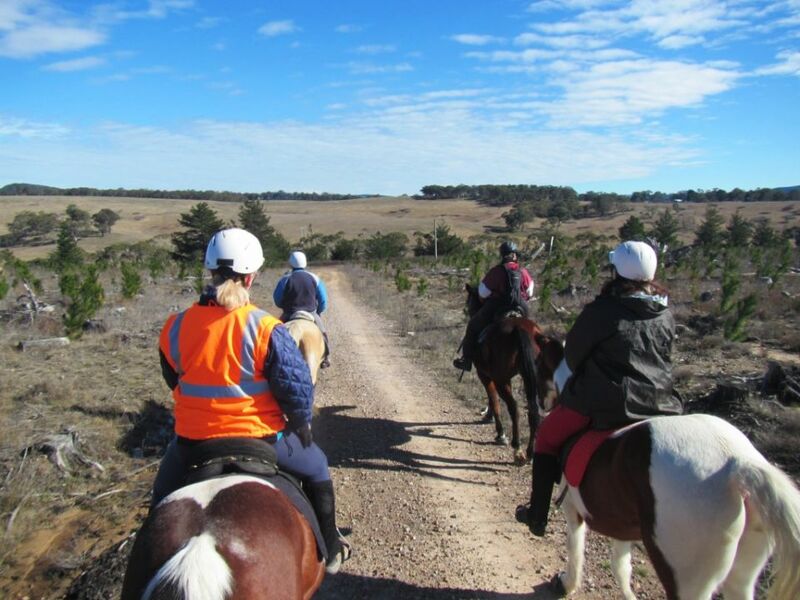 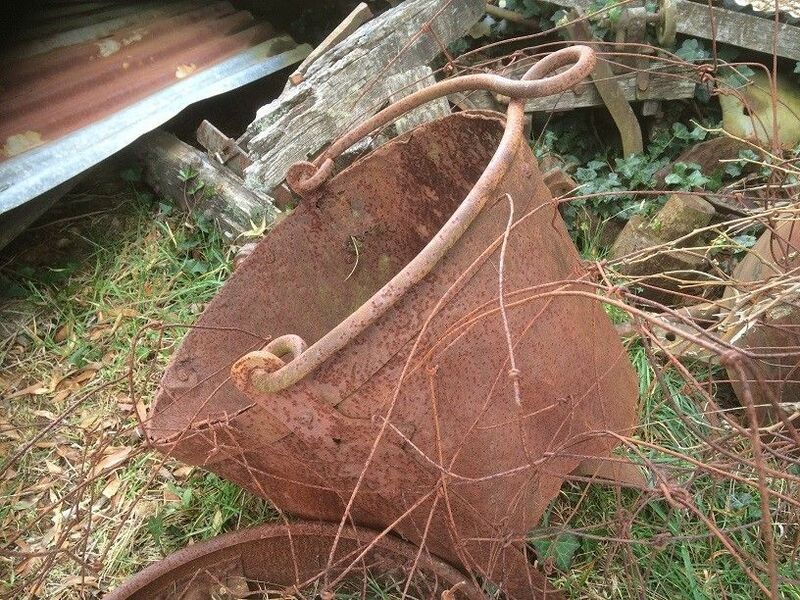 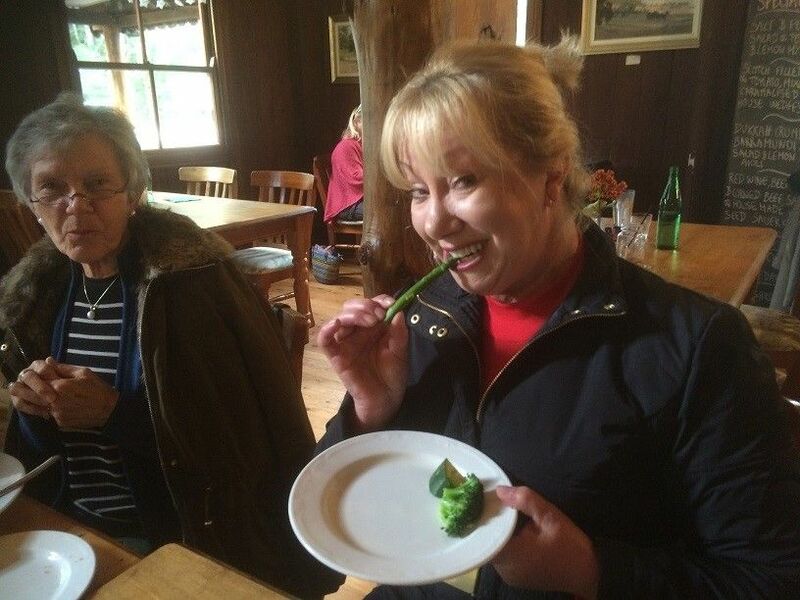 We actively seek out new trails to explore so there always something new and exciting to look forward to. 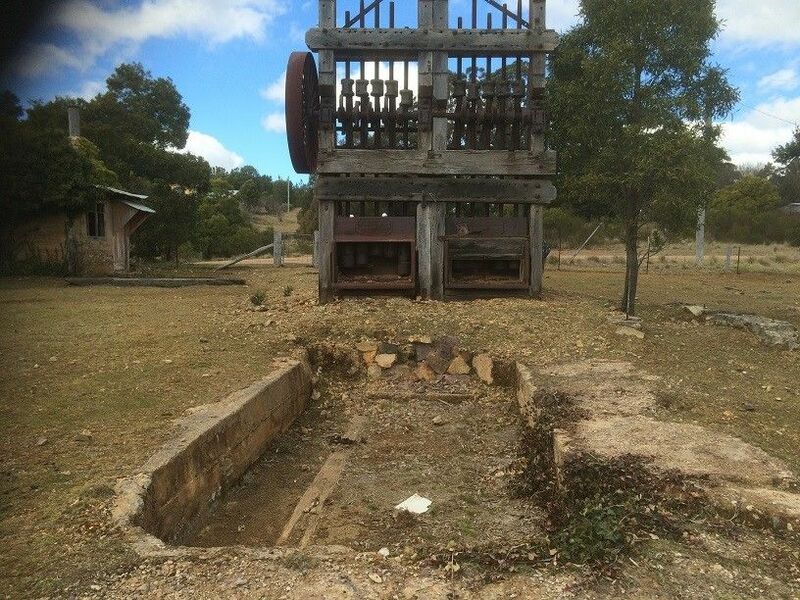 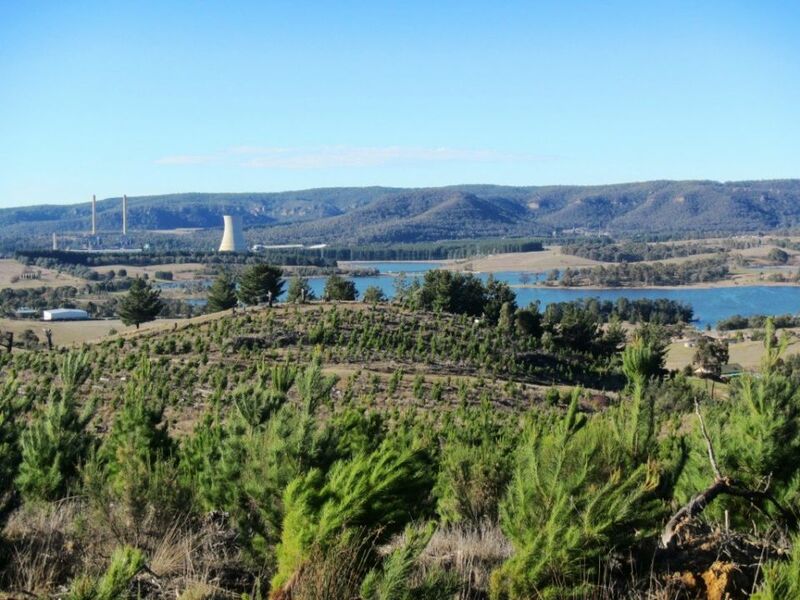 The Bathurst area is full of history with some of the most fantastic views on the planet. 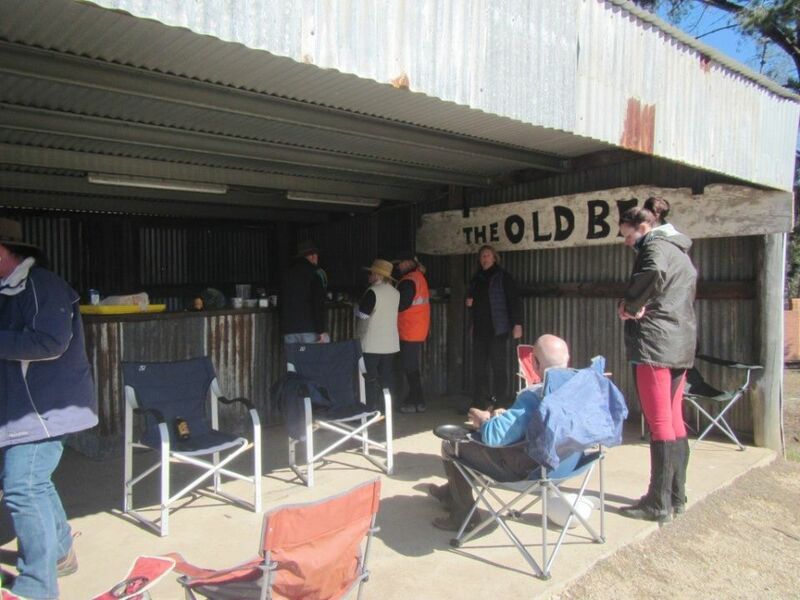 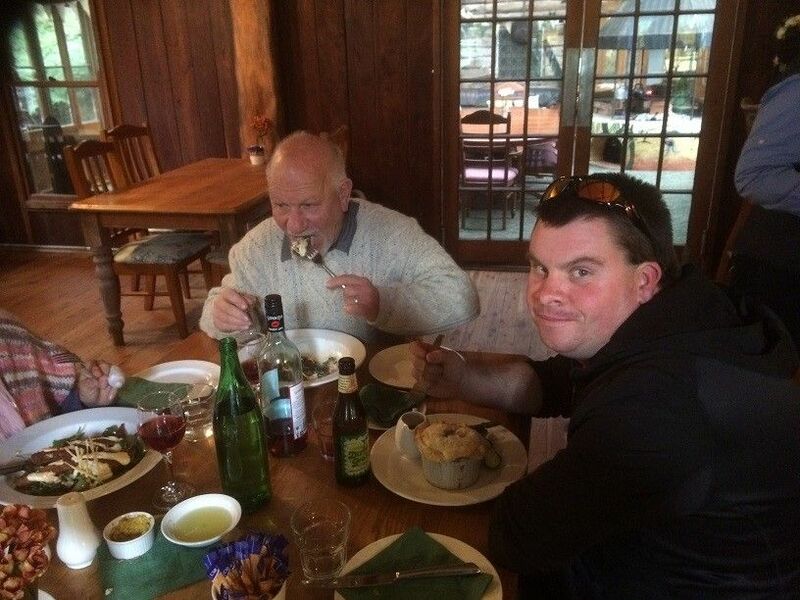 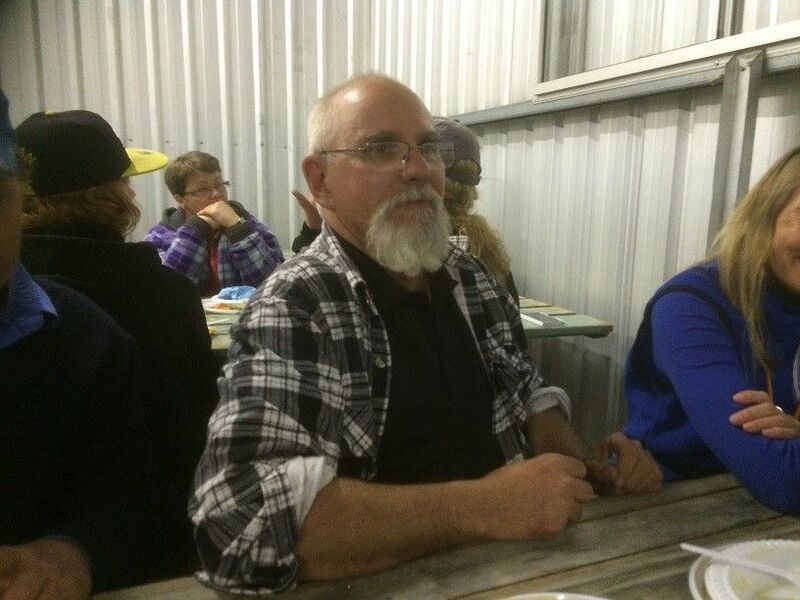 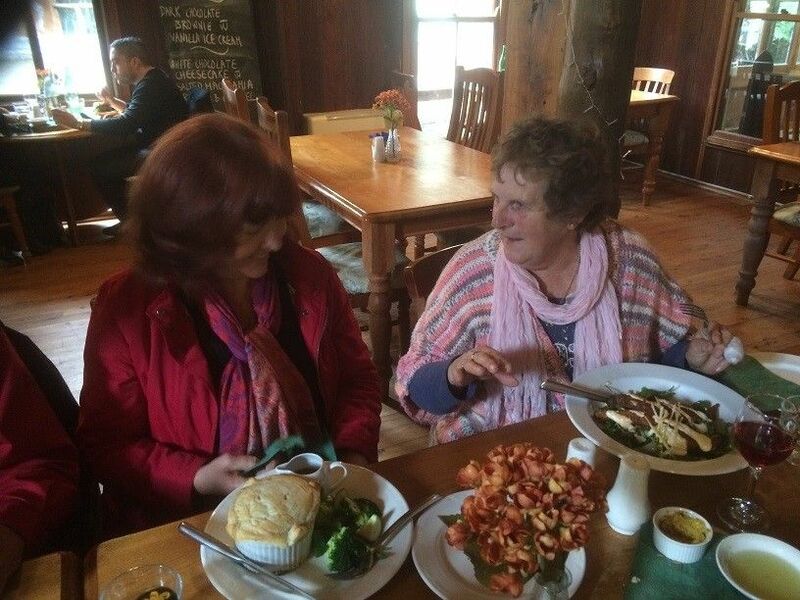 This is a social club with the emphasis being to have fun and enjoy the company of like minded people. 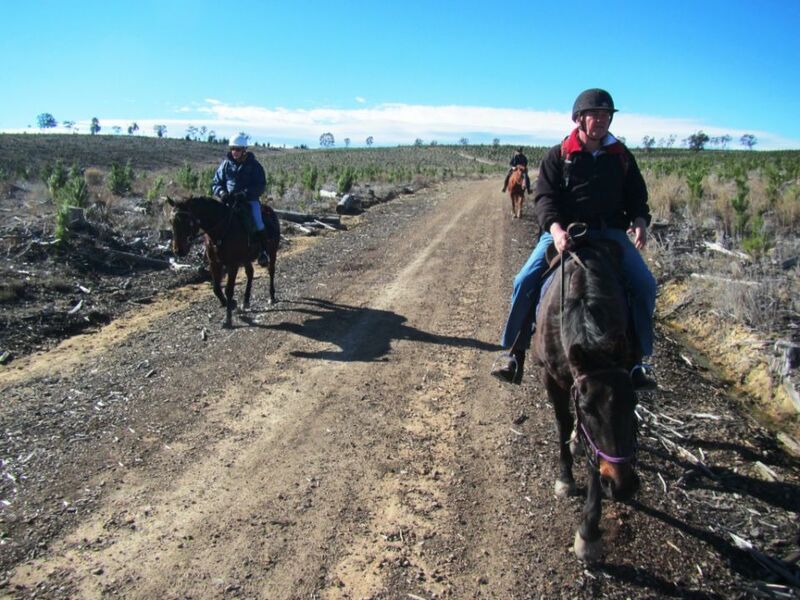 Our rides are usually easy to moderate but we do have some rides that are a bit more challenging. 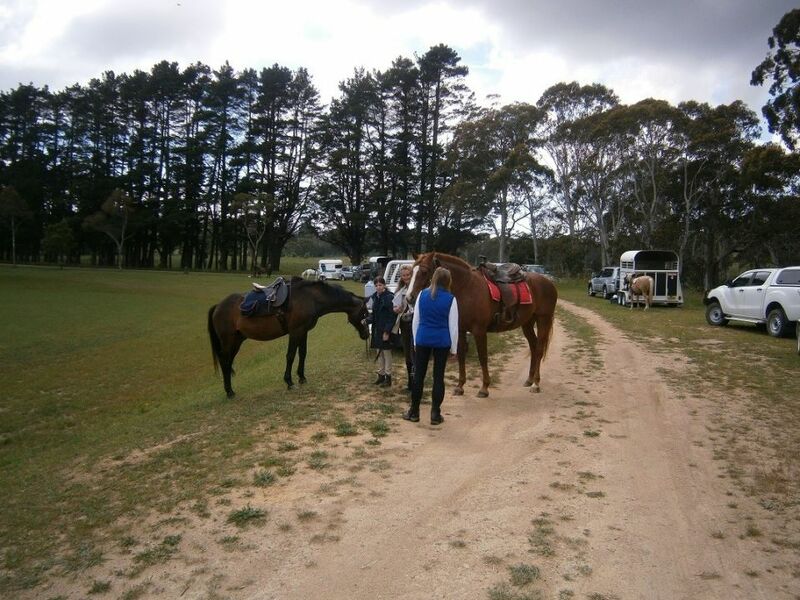 We cater for all levels and ages of riders and encourage families to participate. 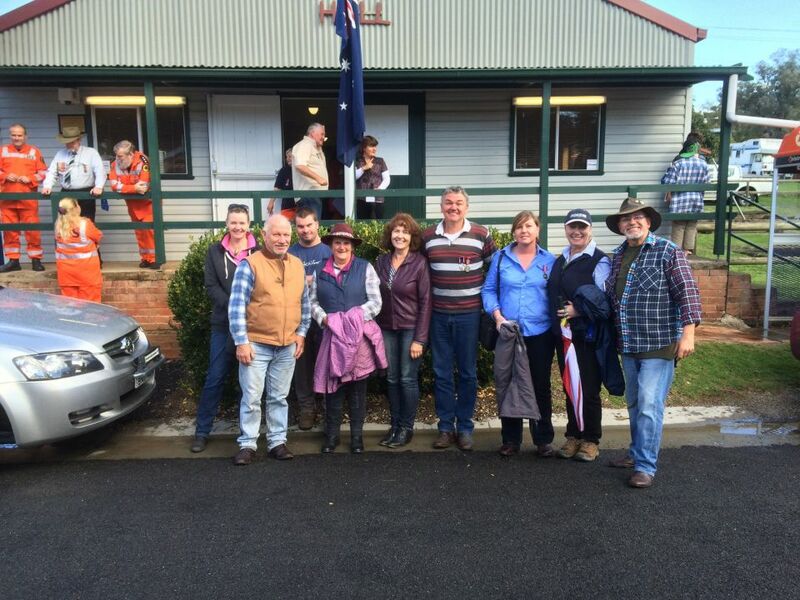 New members, visitors and associates are always welcome. 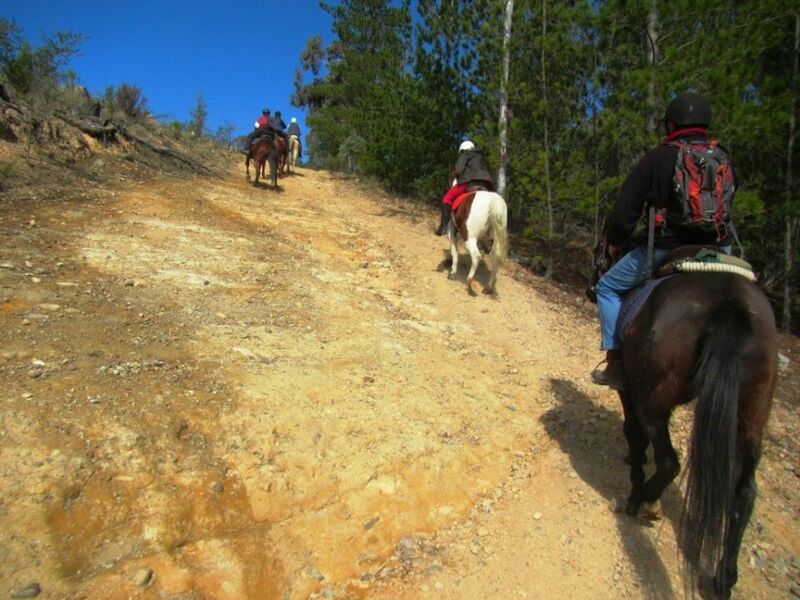 Check out our photo gallery and imagine yourself there.